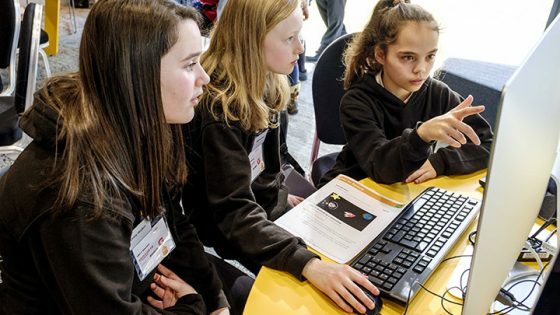 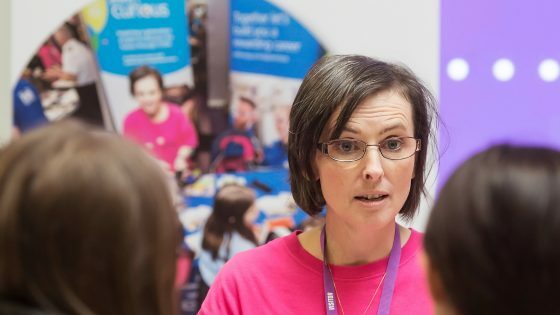 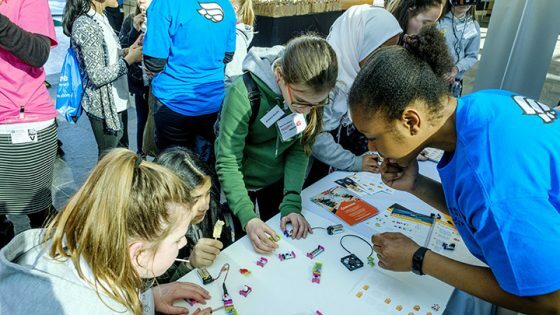 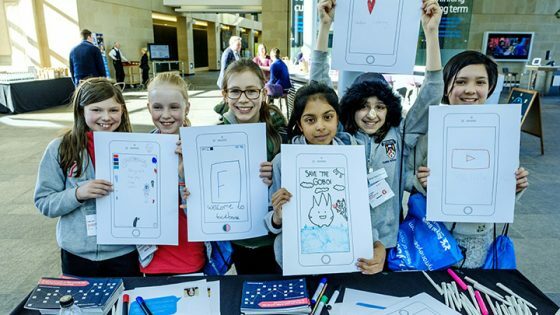 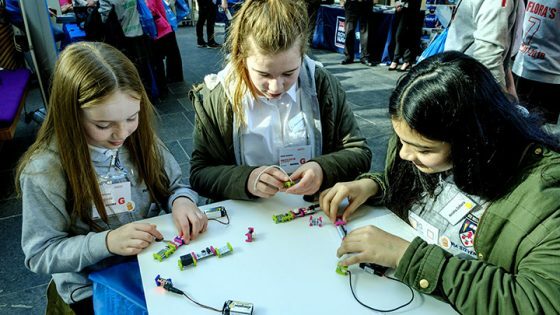 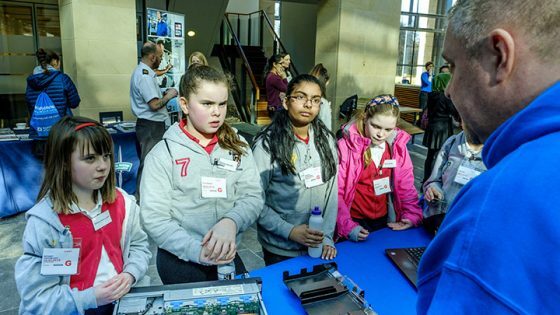 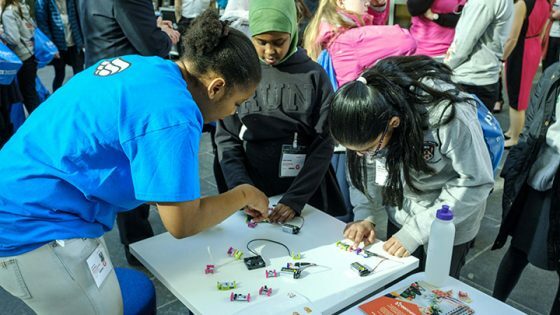 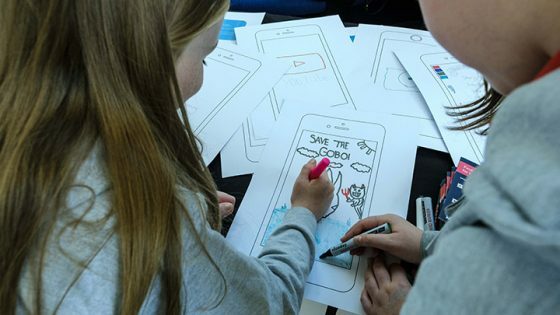 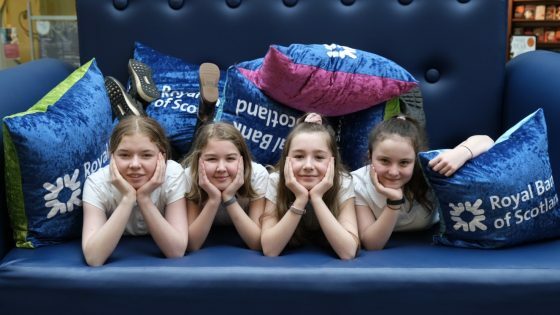 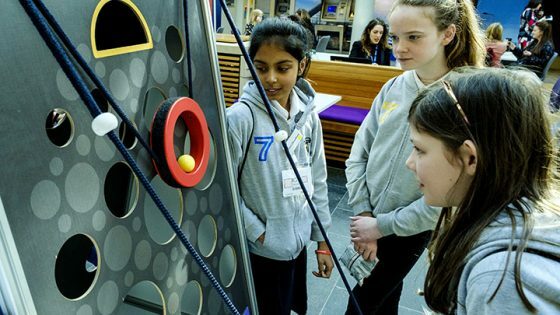 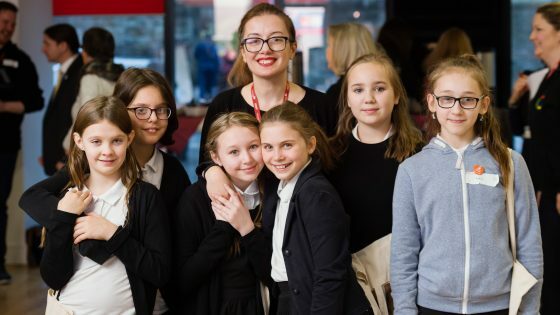 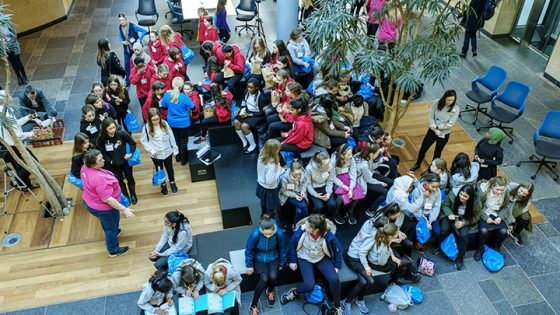 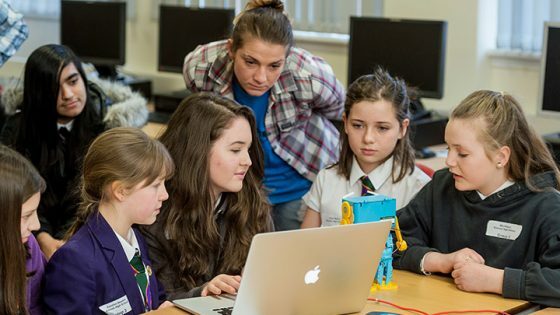 On International Women’s Day, Live at Five joined us at RBS Gogarburn to find out why girls are being encouraged to work in the technology sector. 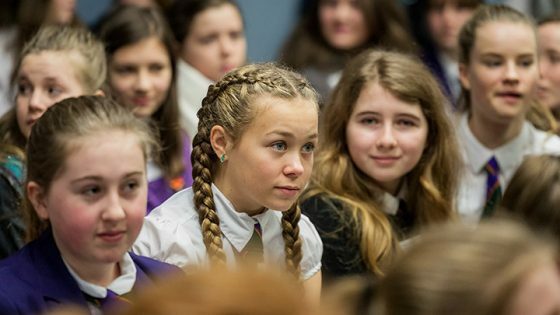 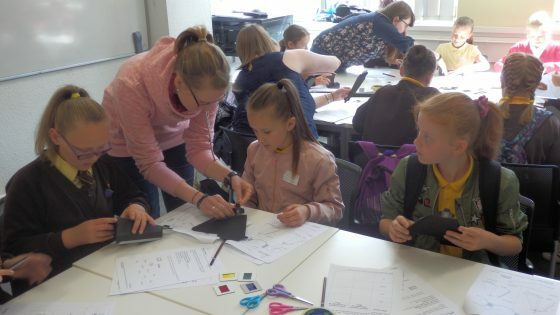 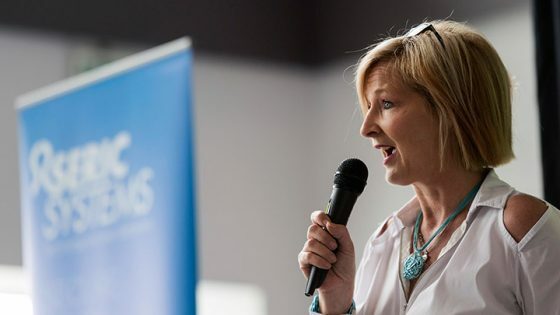 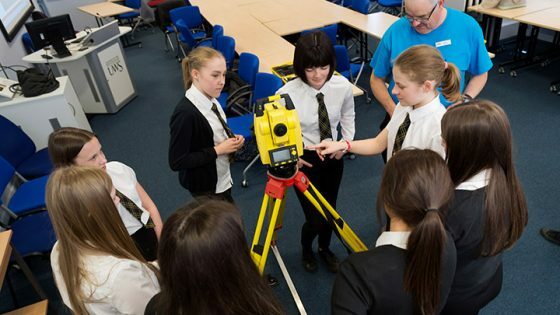 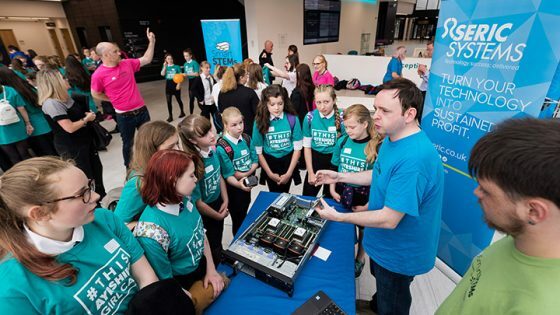 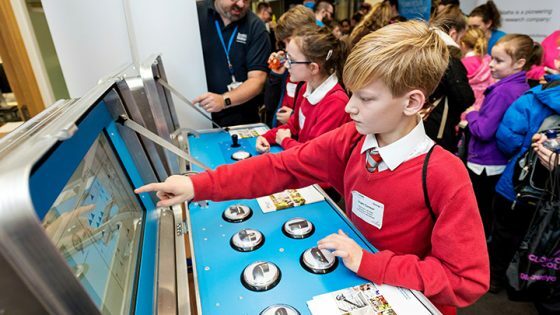 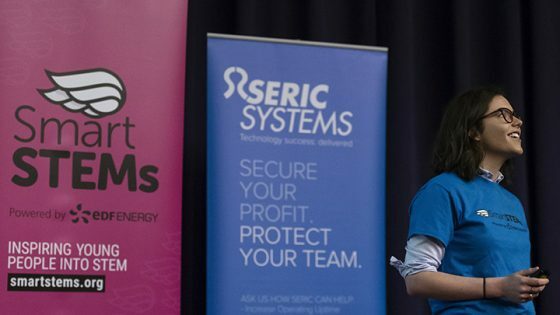 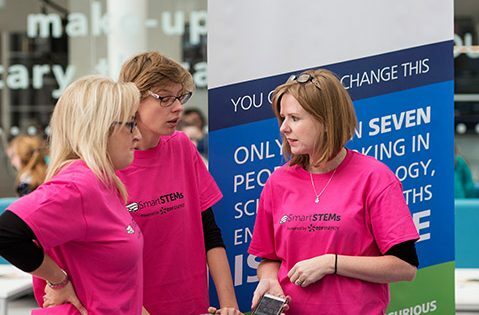 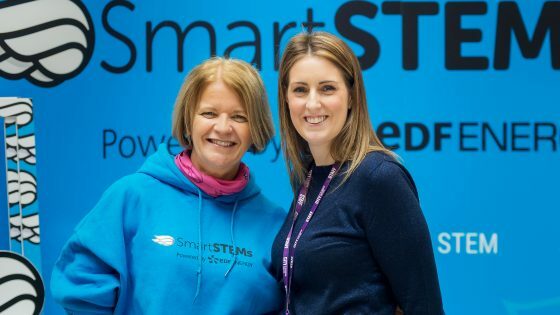 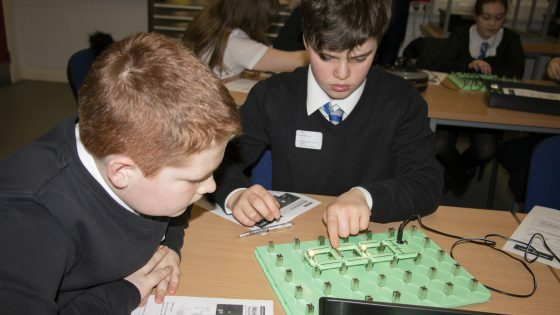 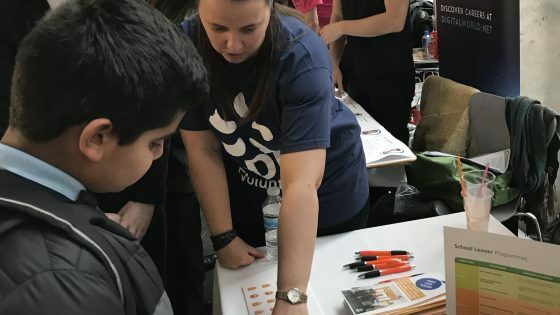 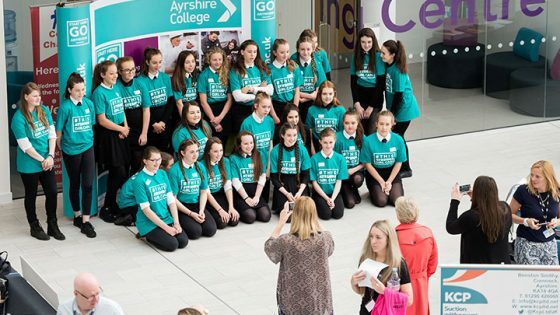 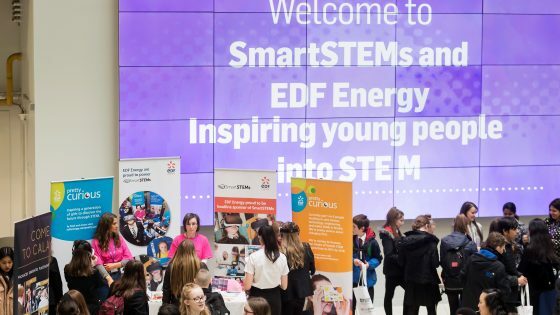 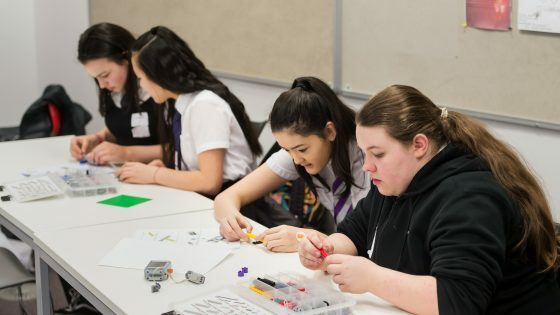 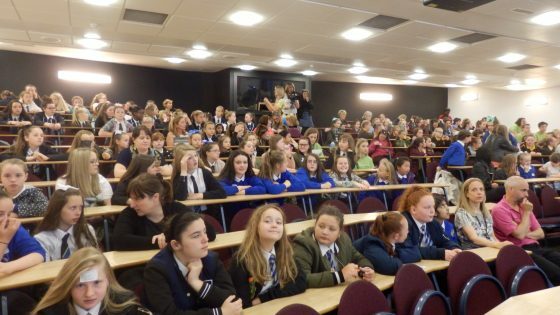 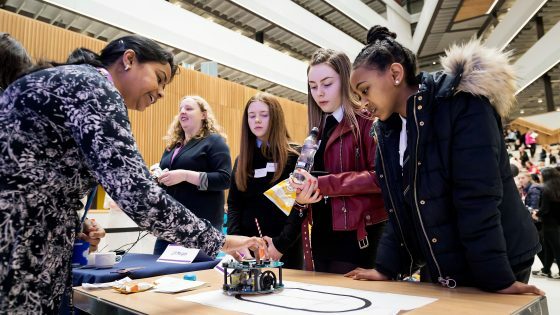 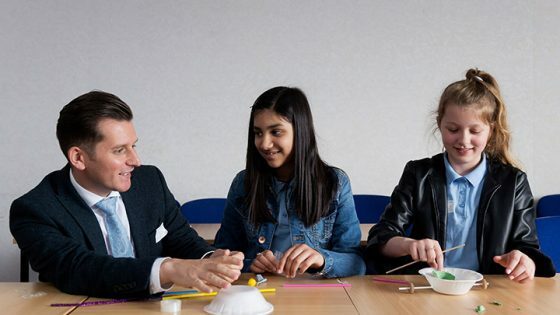 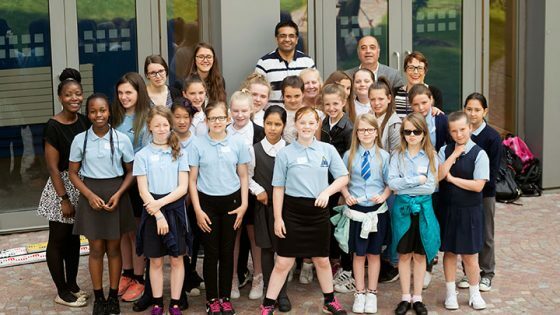 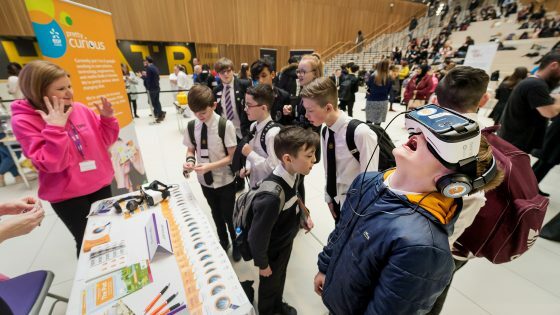 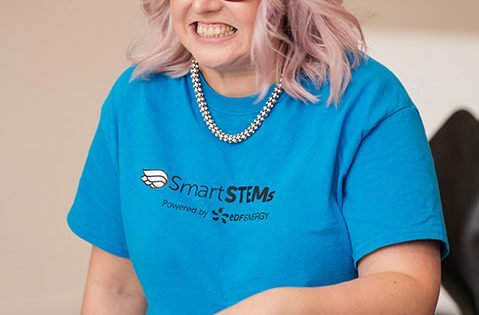 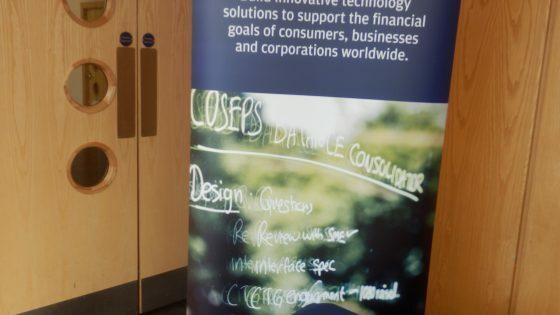 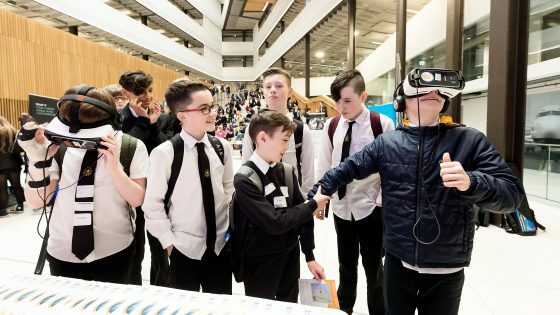 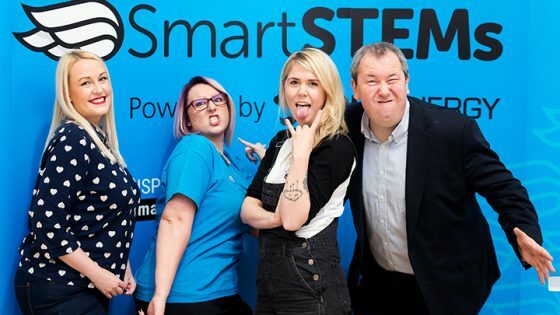 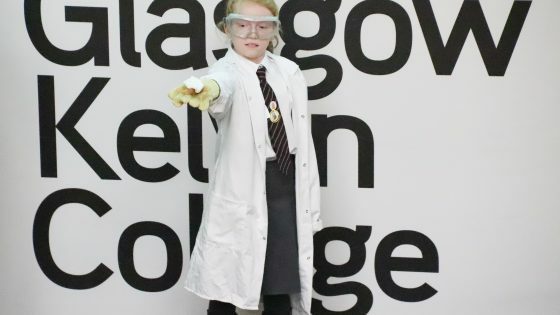 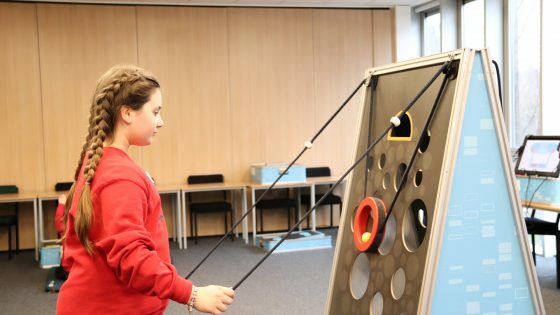 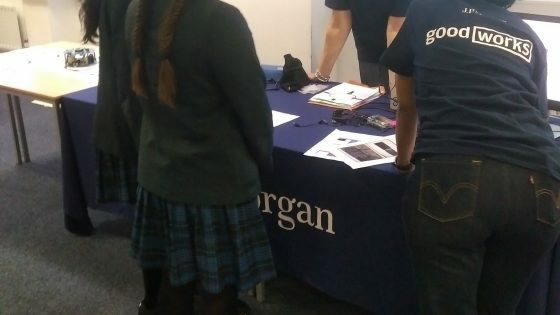 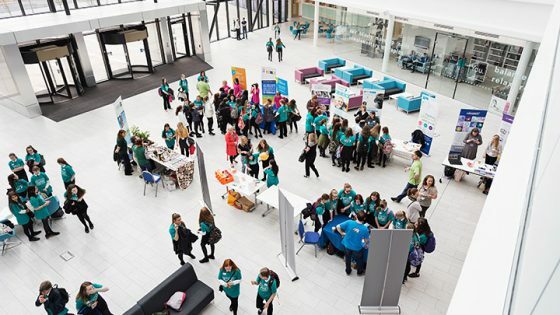 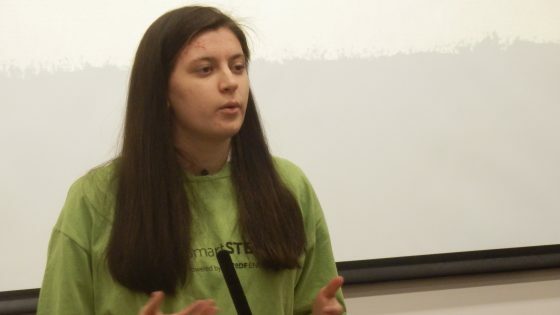 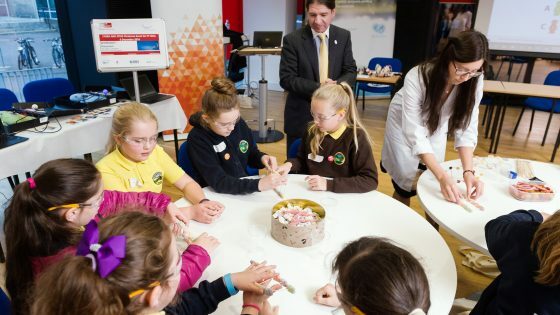 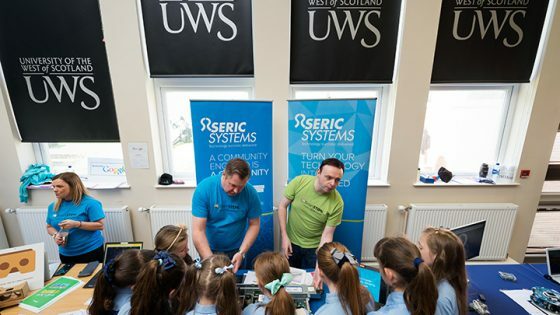 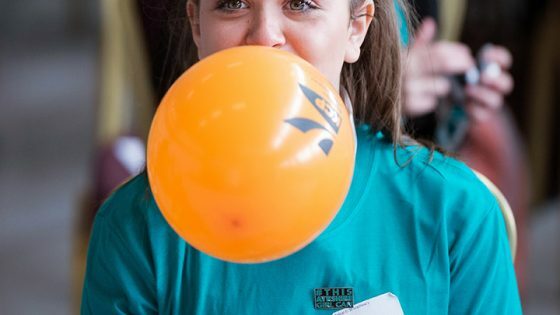 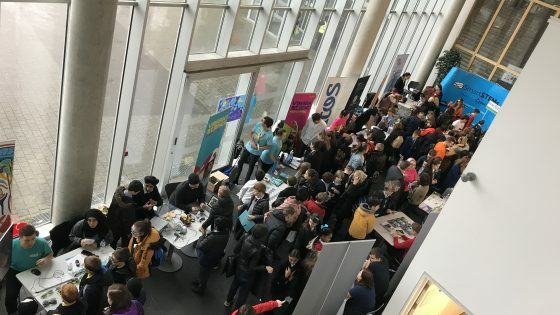 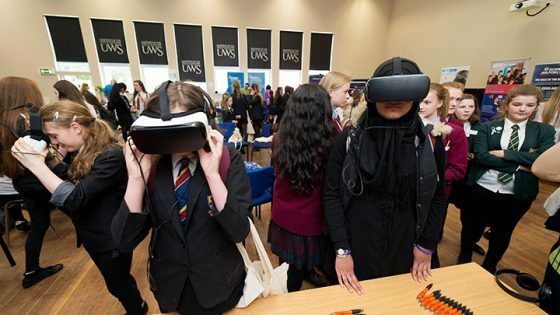 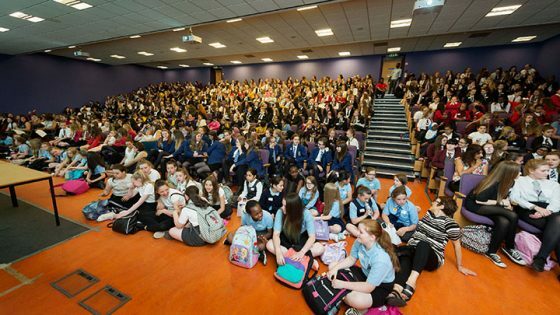 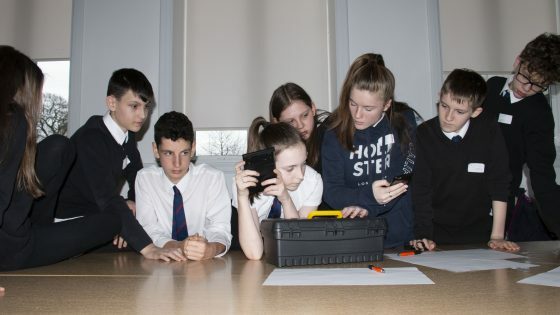 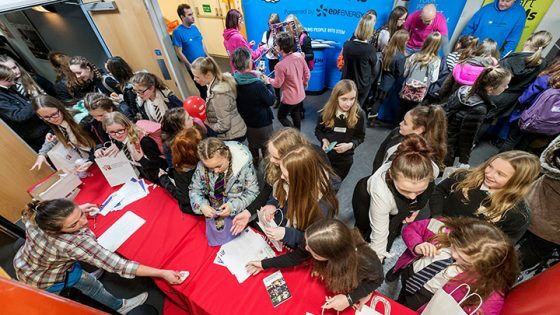 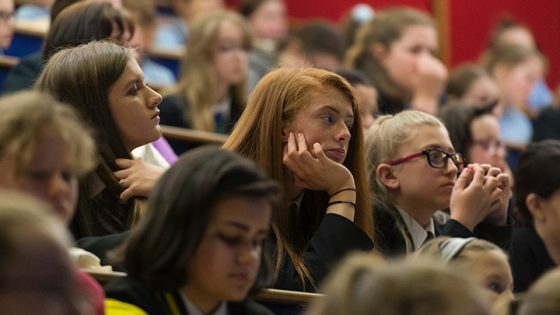 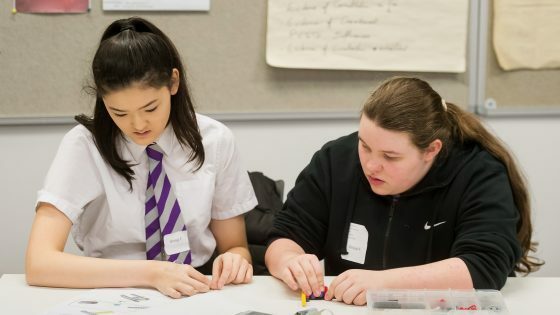 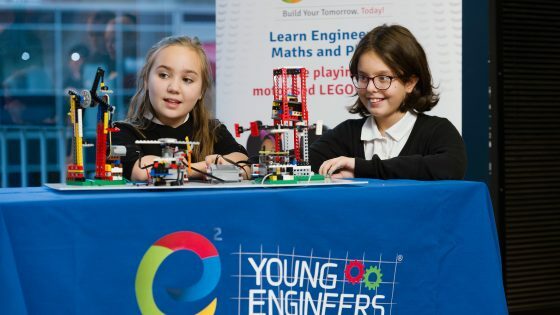 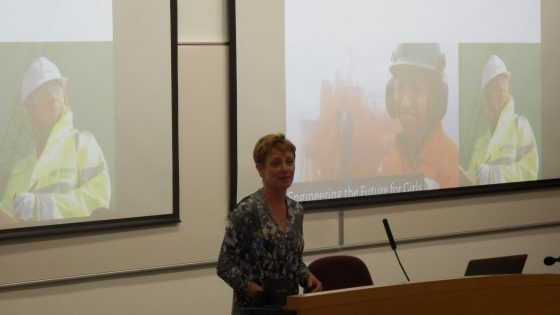 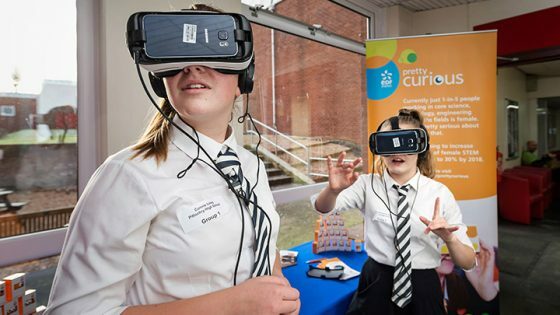 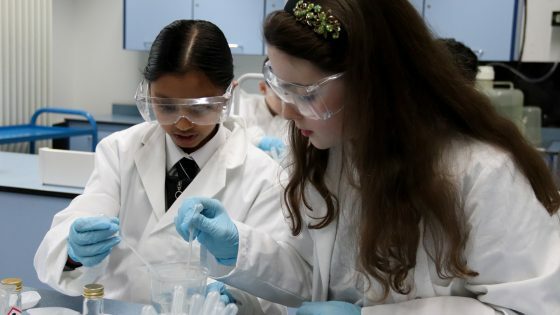 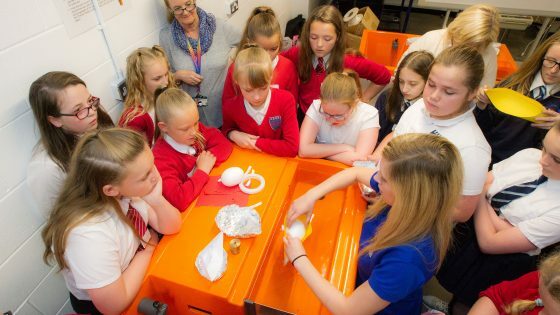 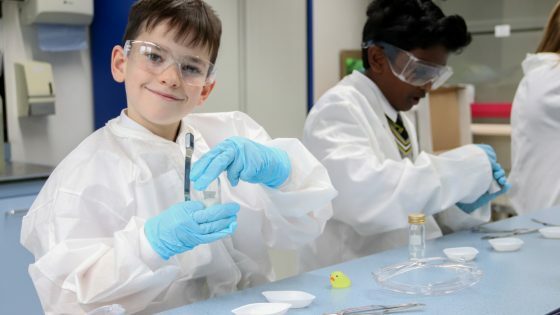 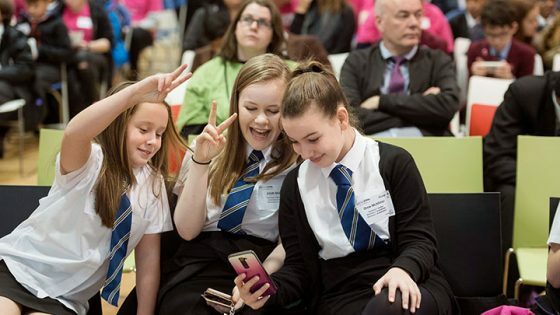 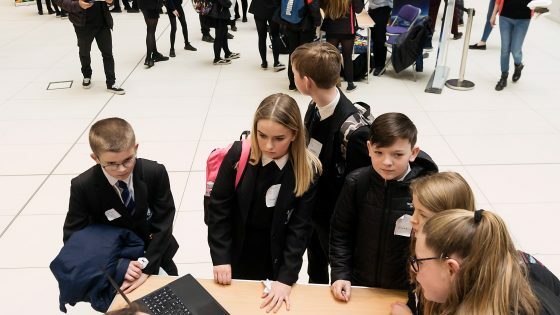 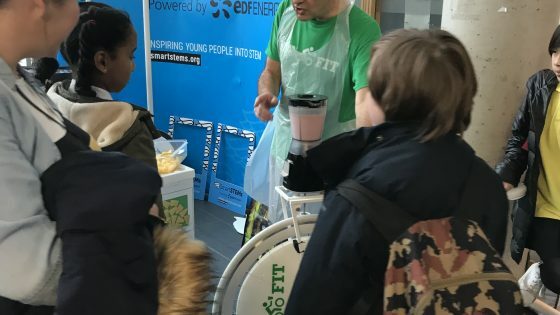 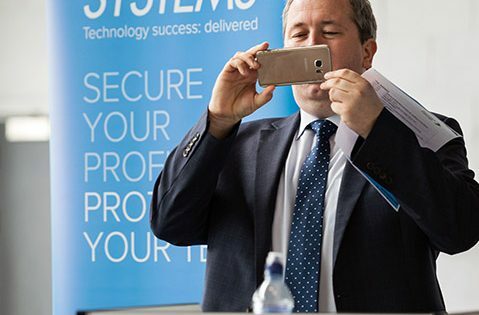 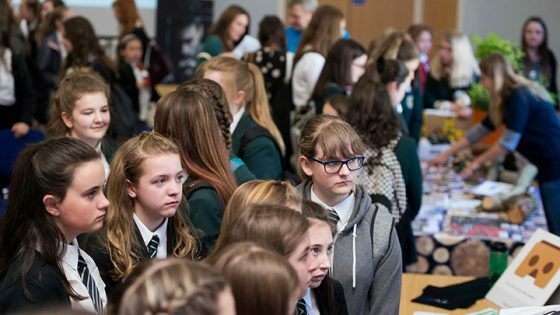 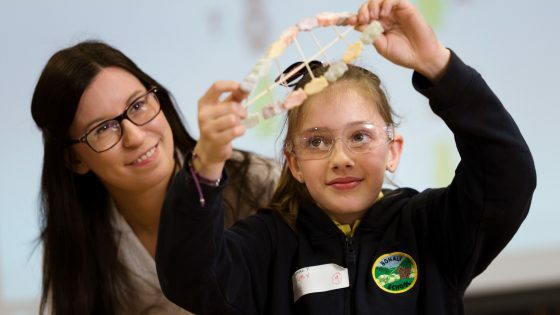 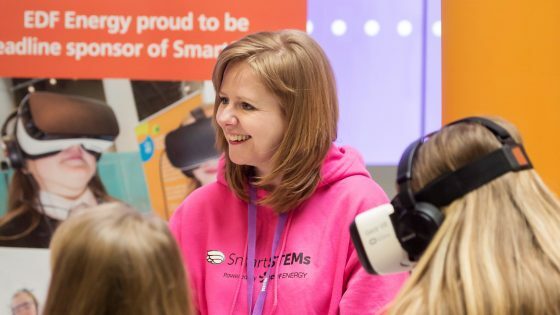 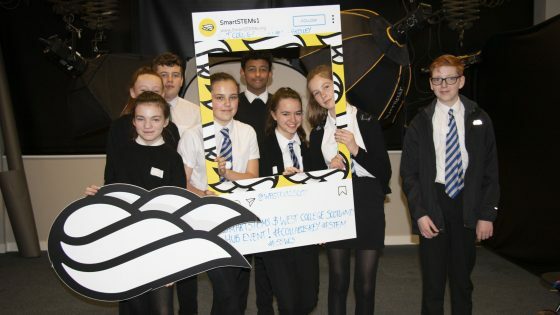 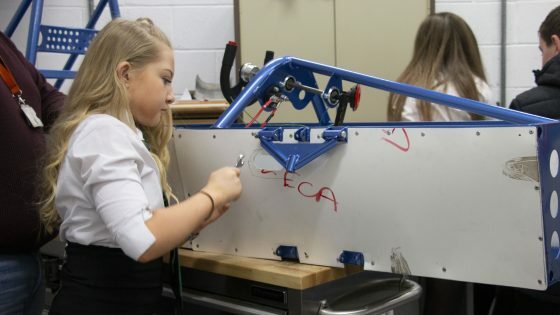 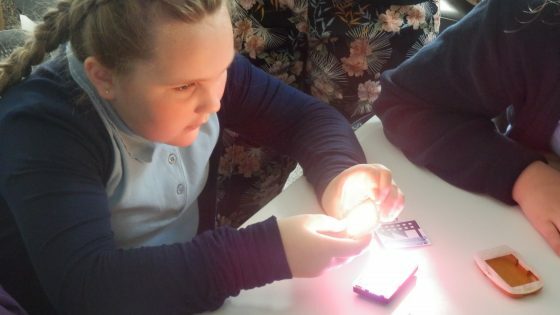 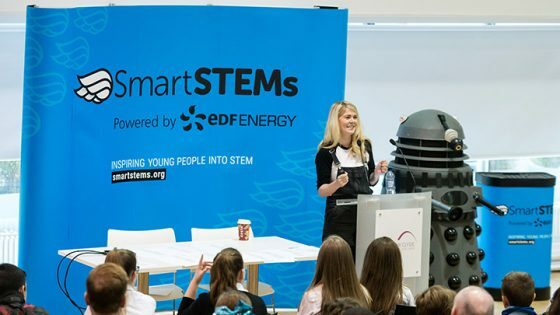 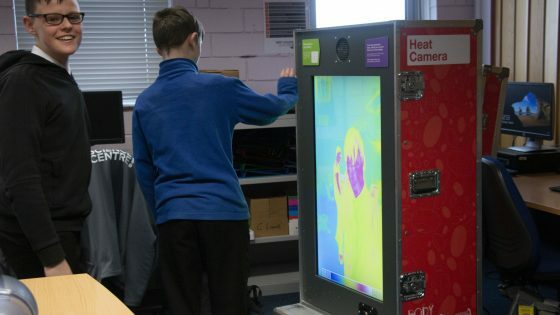 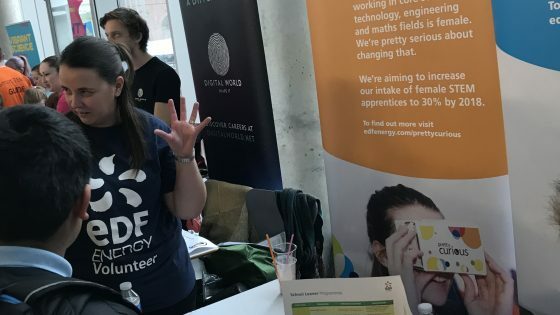 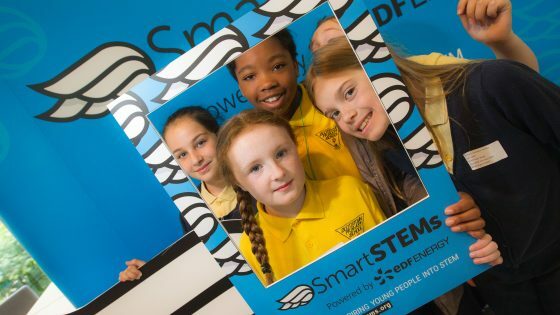 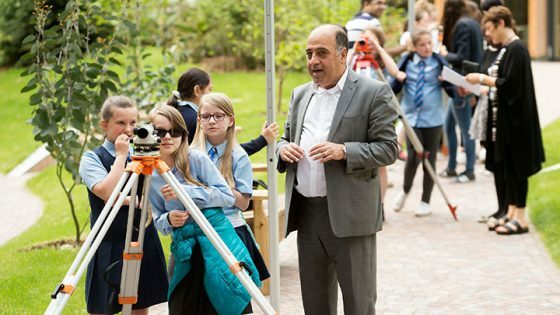 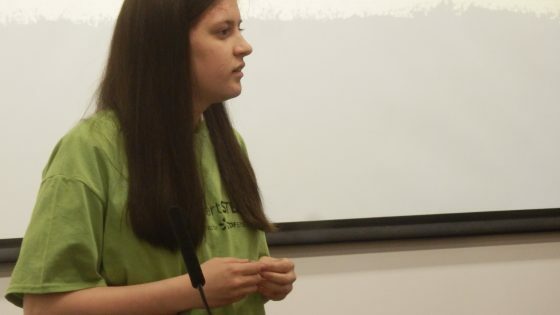 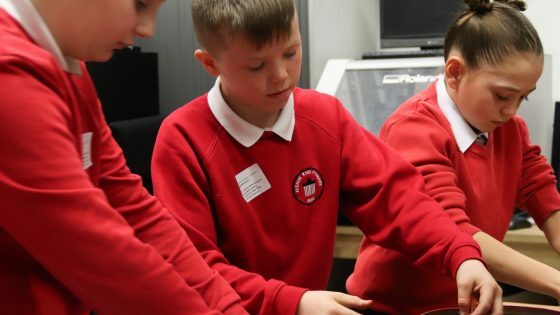 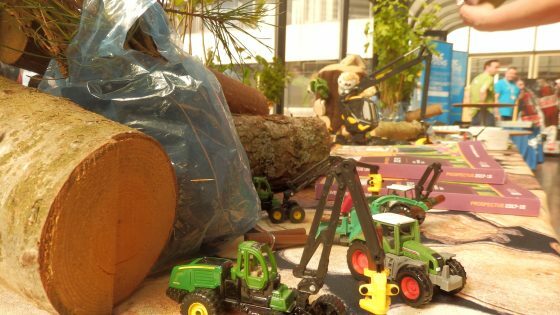 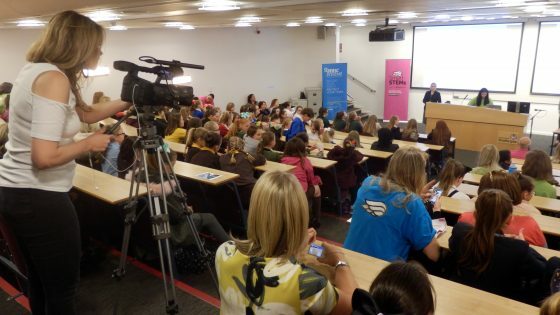 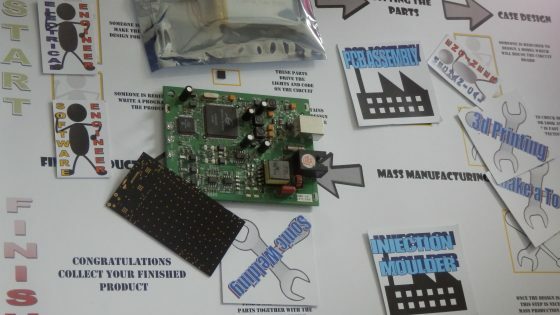 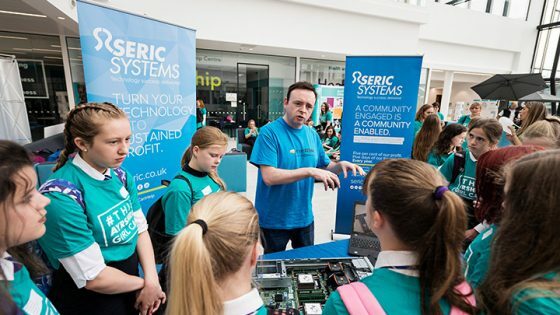 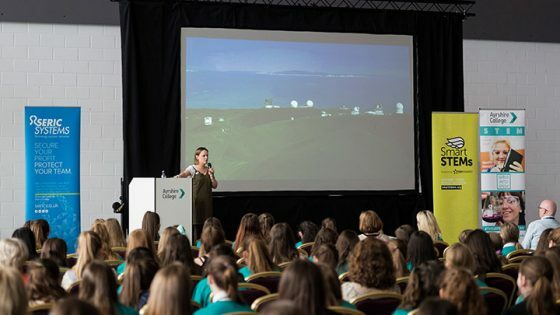 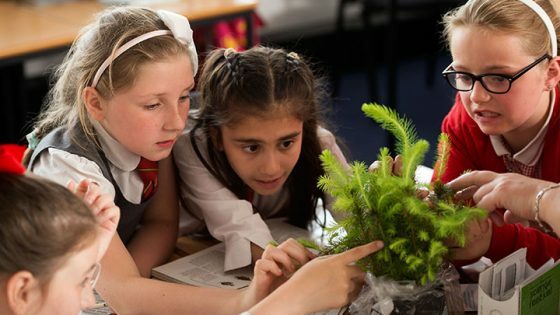 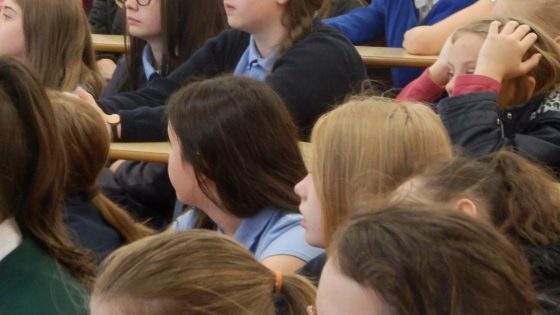 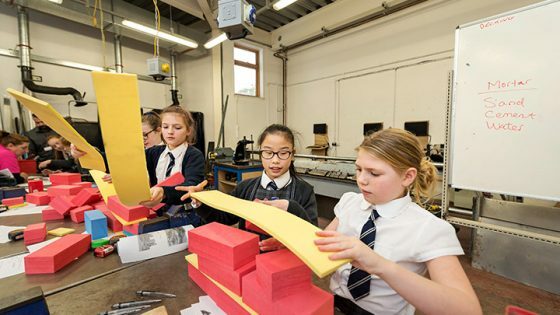 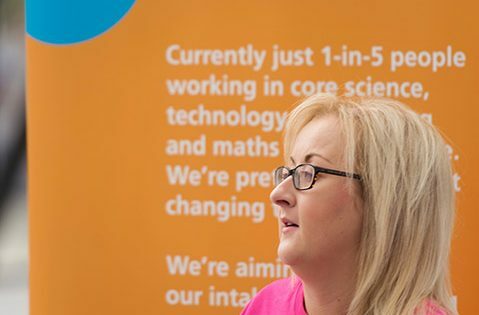 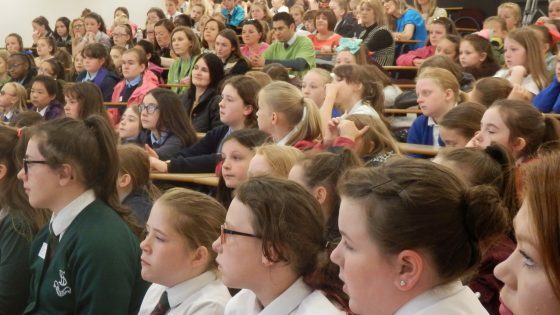 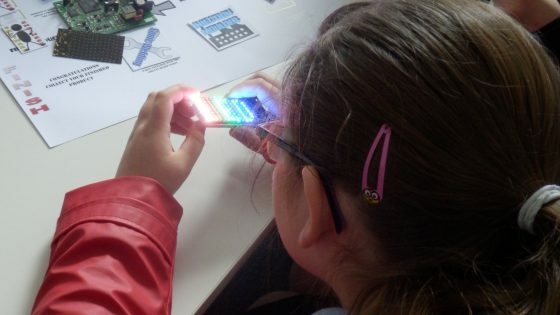 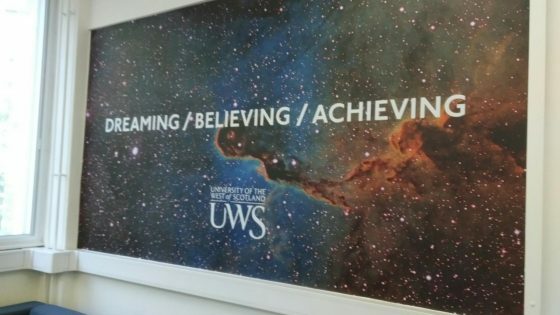 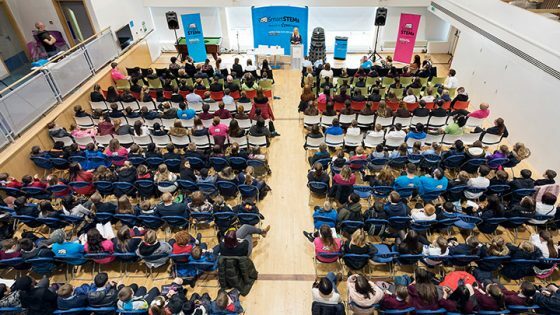 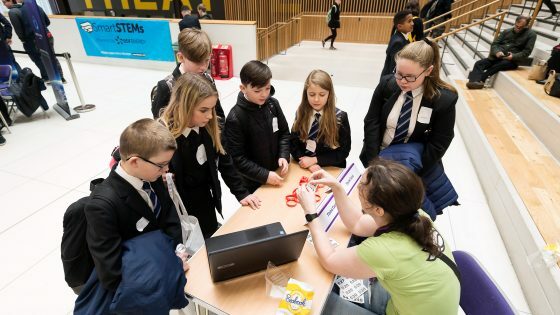 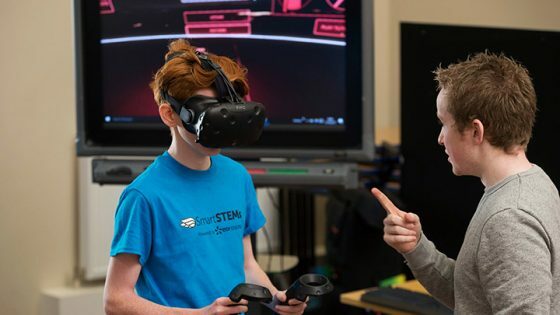 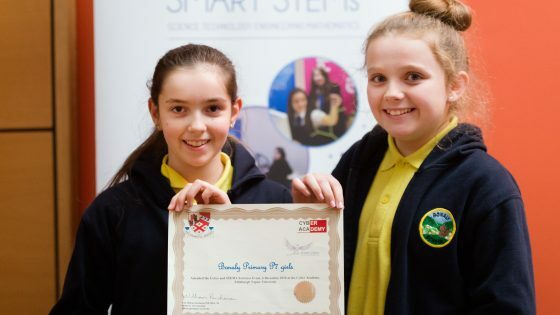 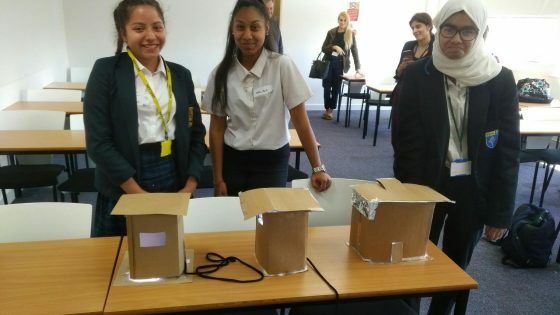 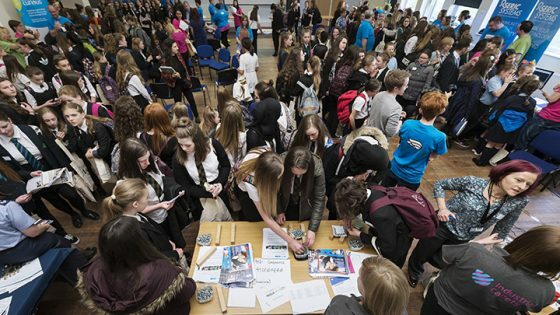 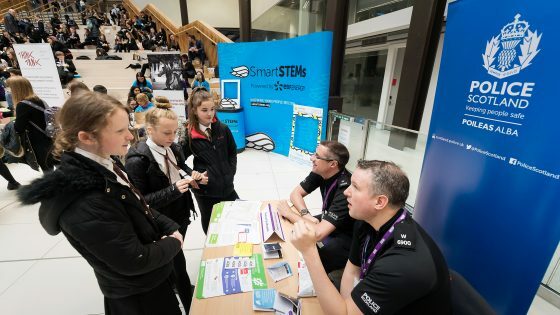 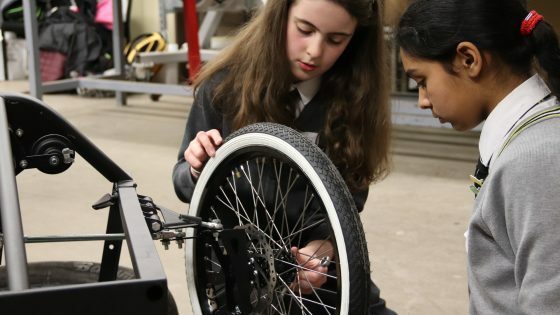 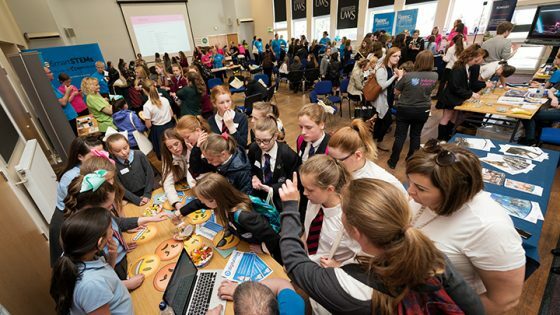 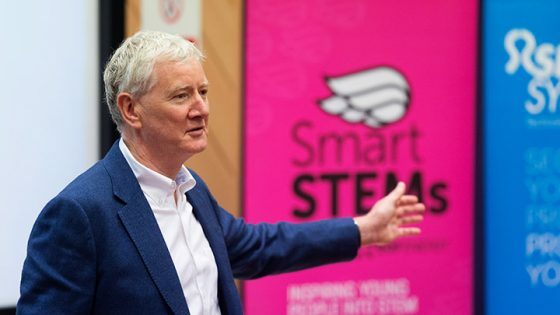 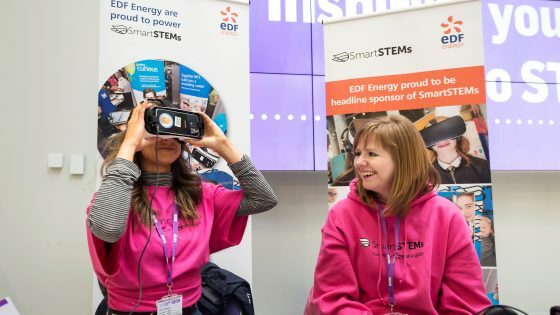 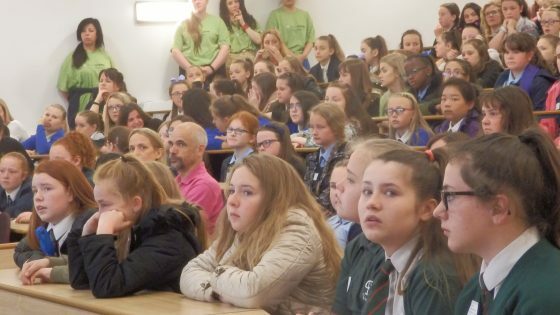 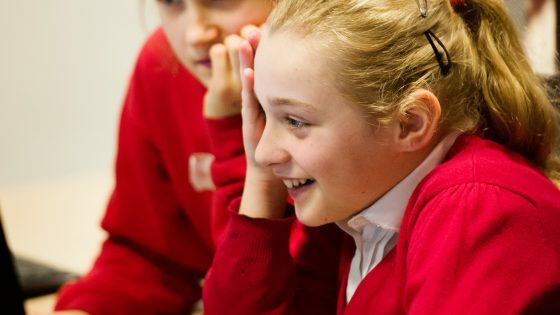 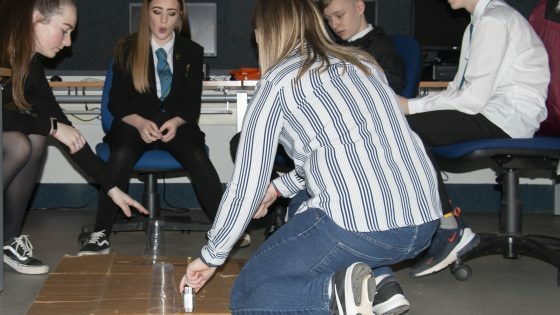 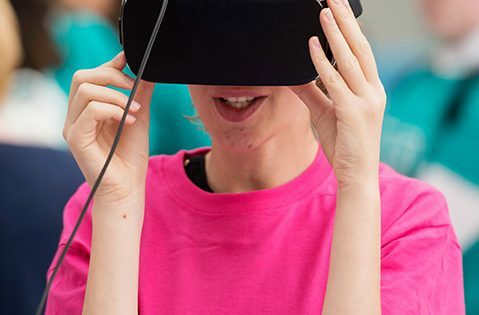 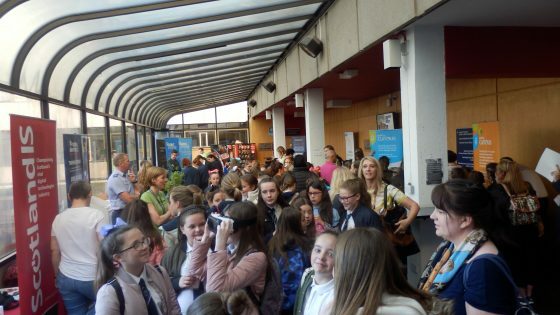 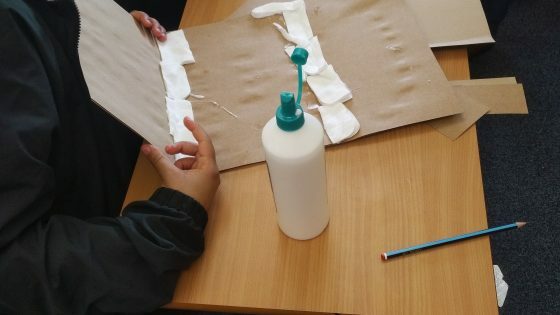 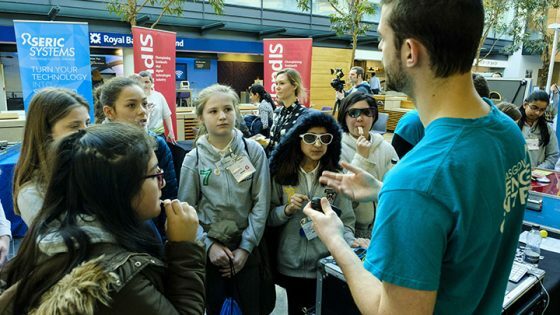 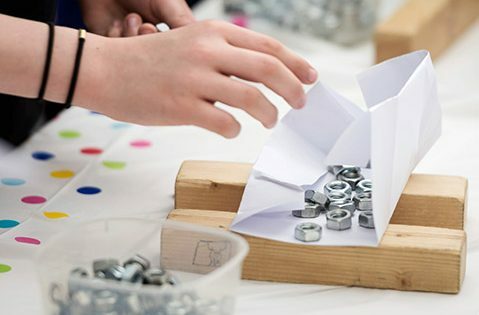 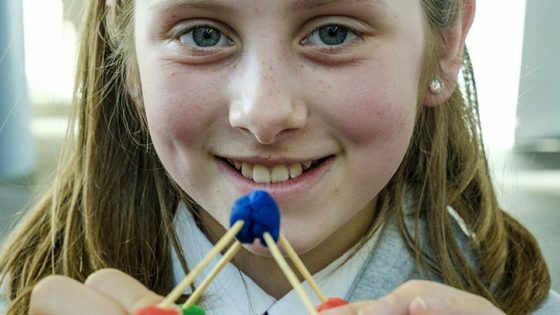 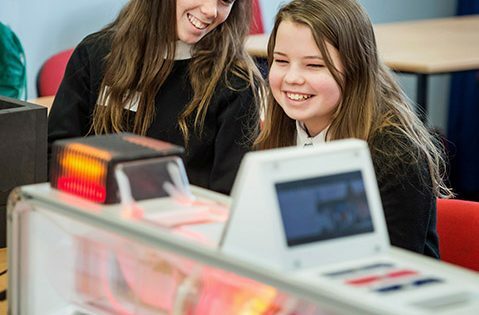 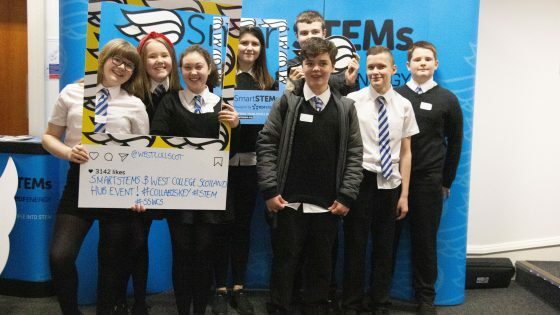 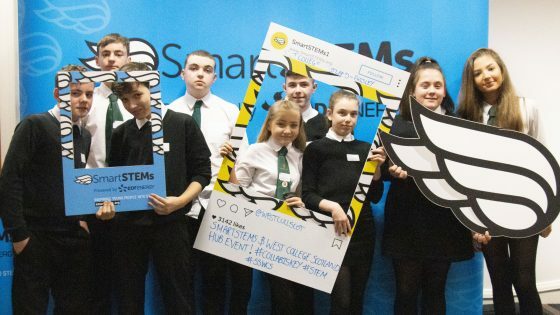 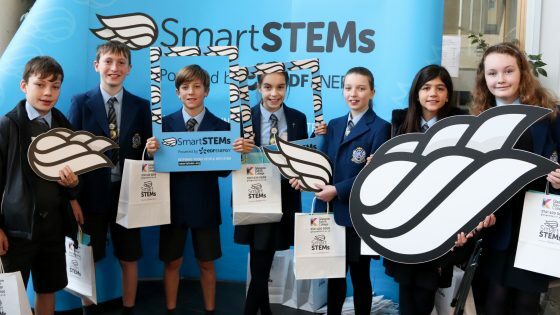 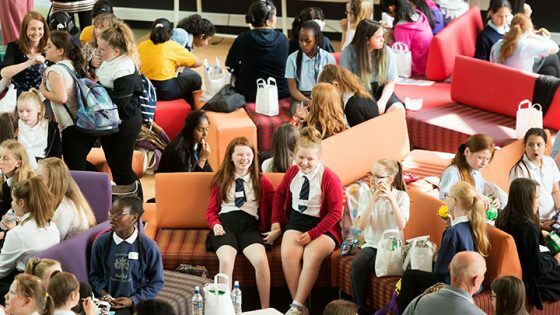 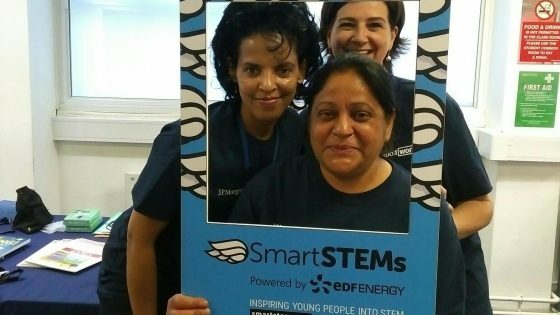 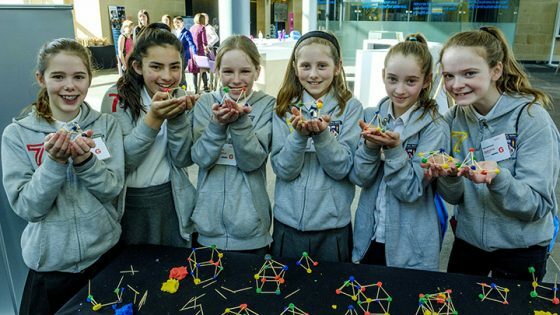 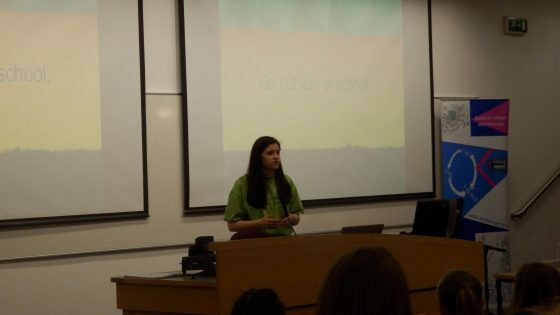 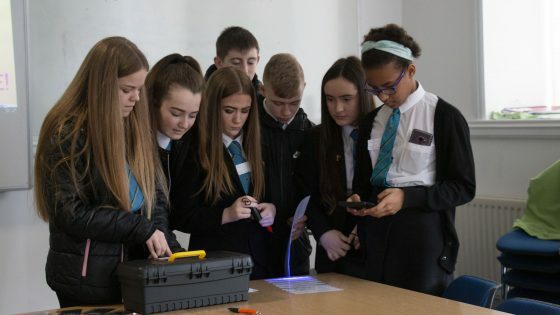 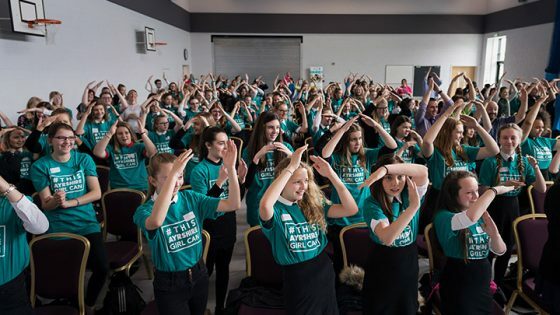 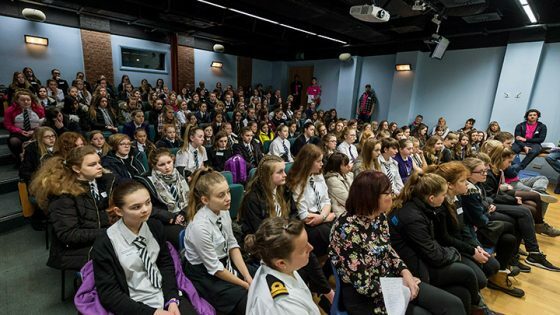 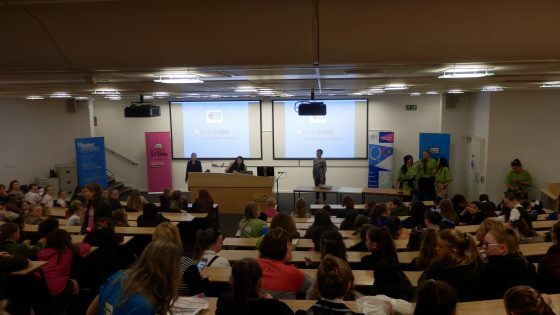 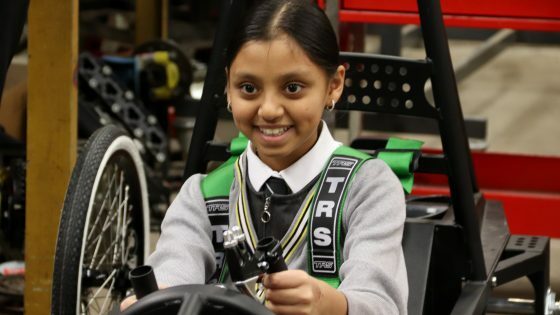 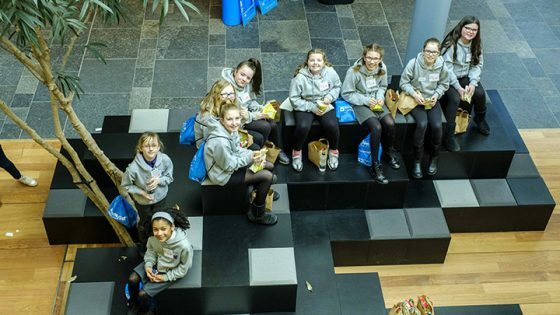 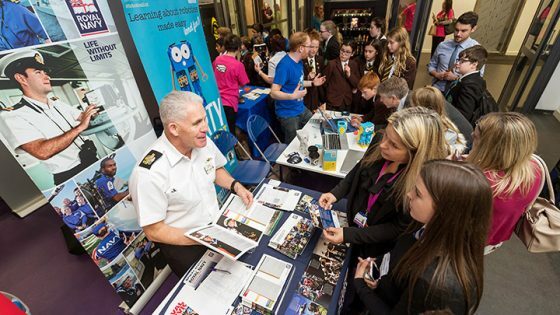 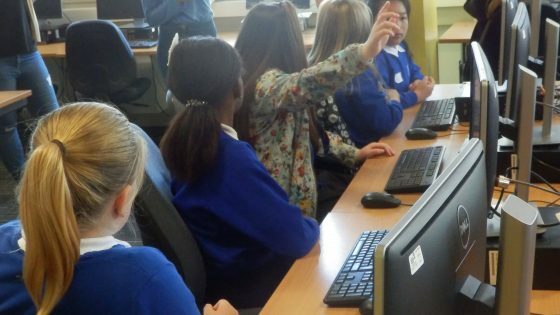 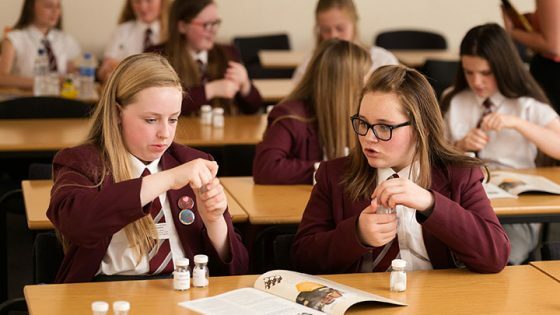 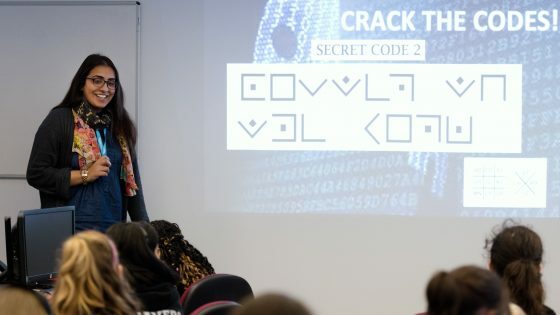 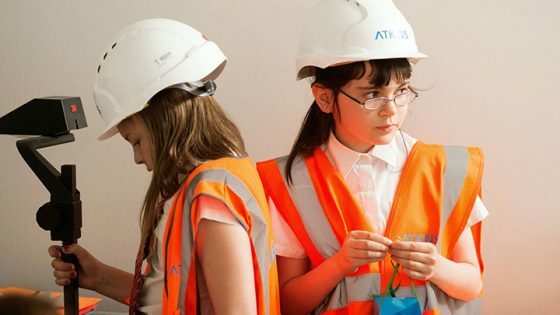 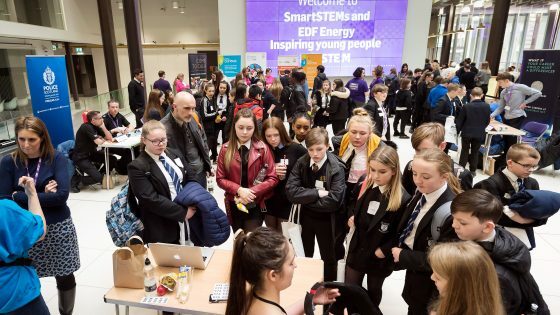 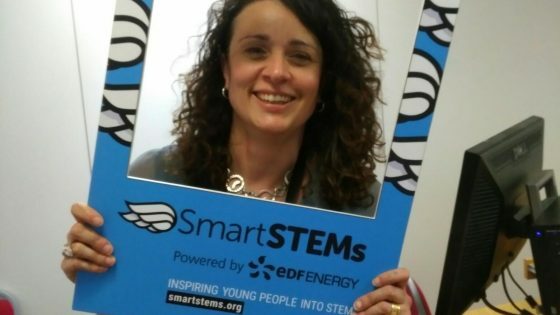 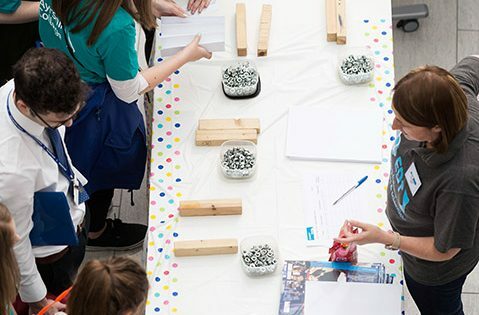 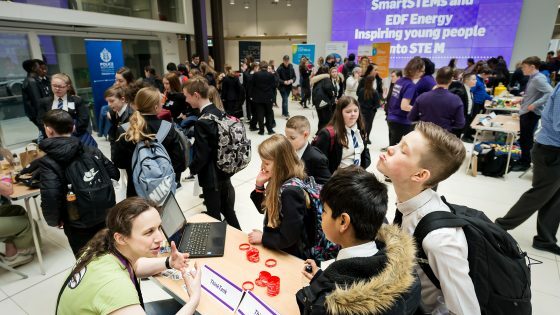 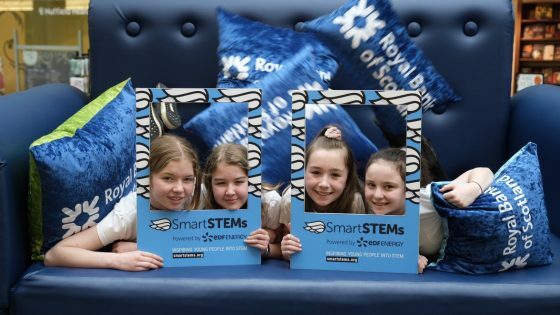 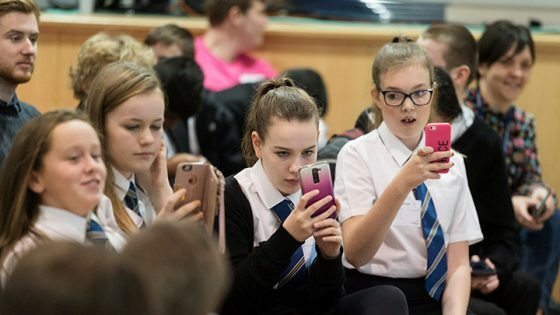 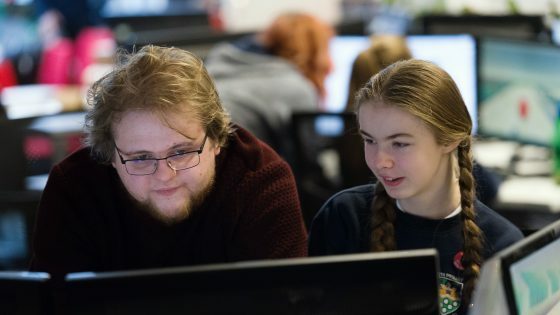 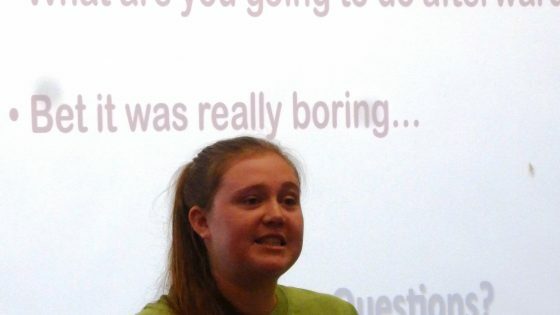 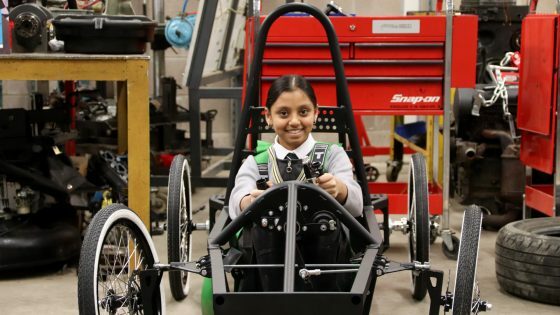 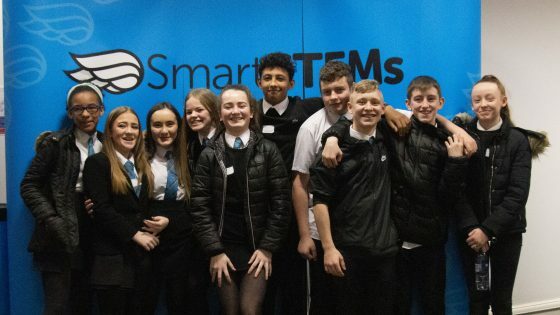 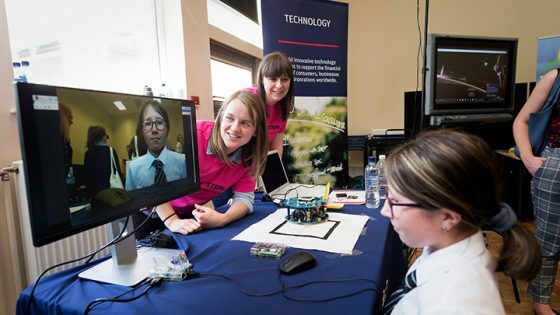 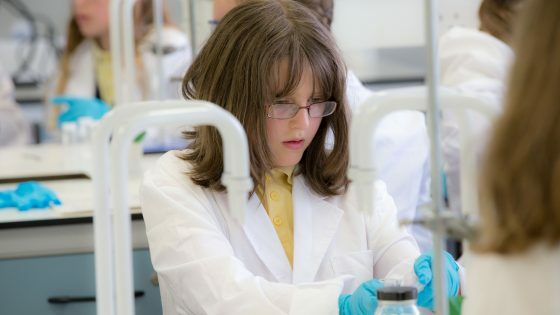 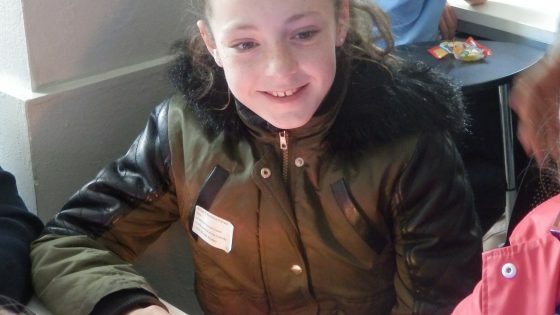 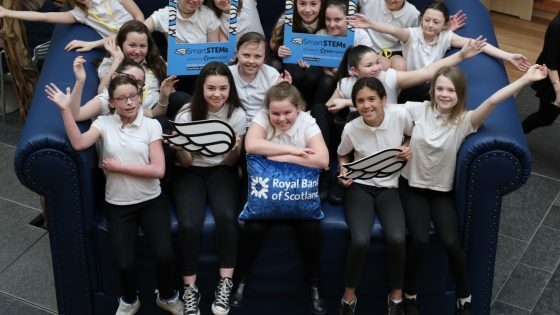 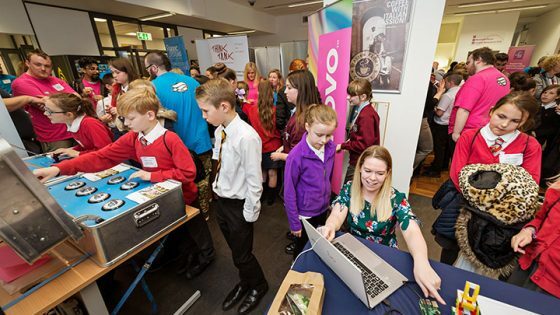 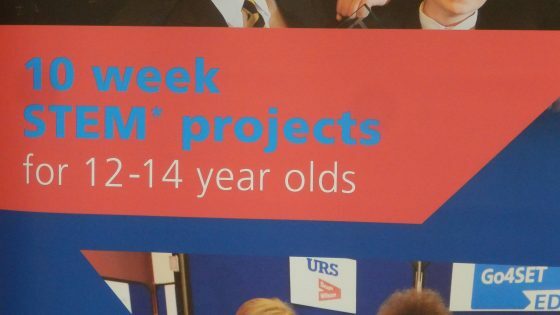 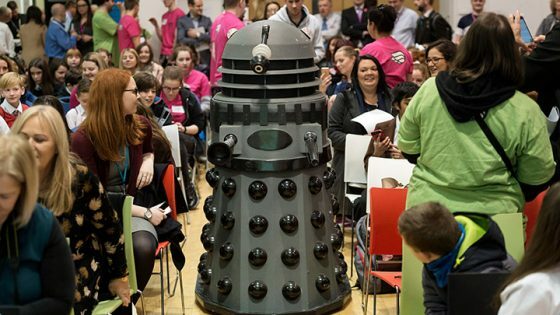 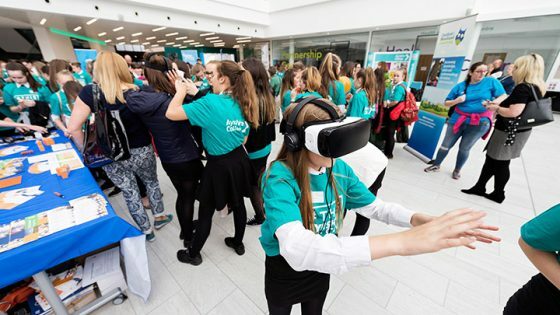 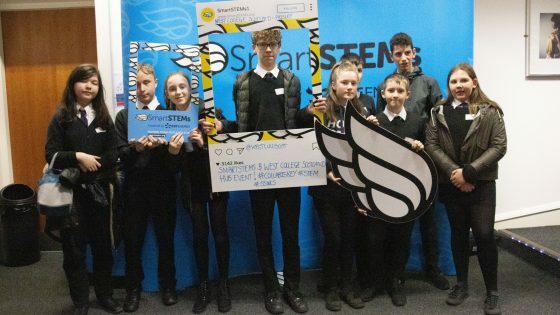 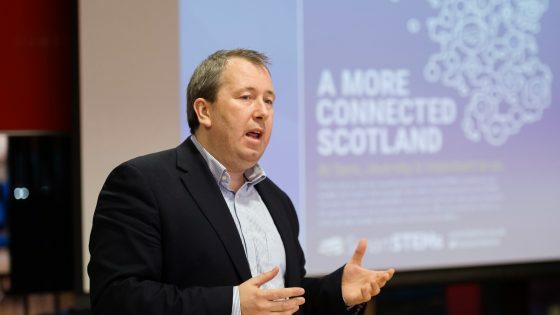 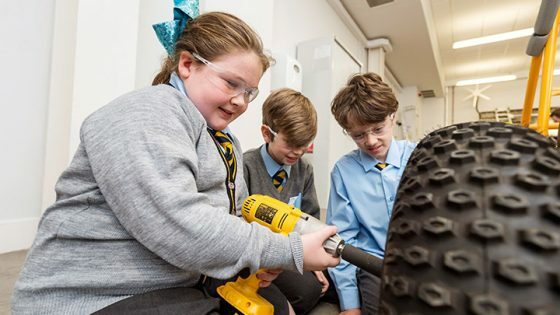 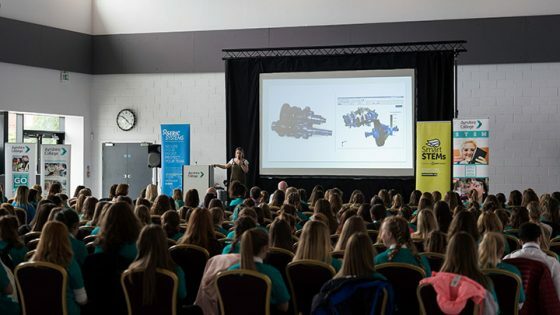 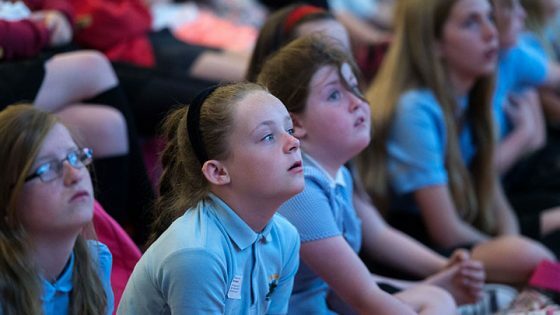 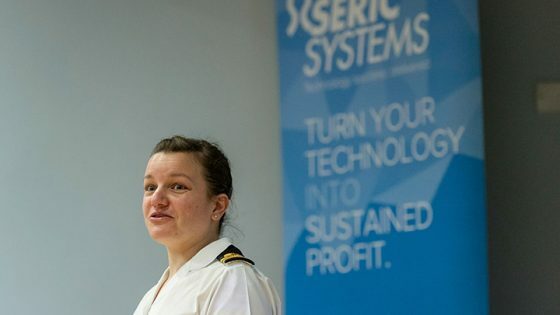 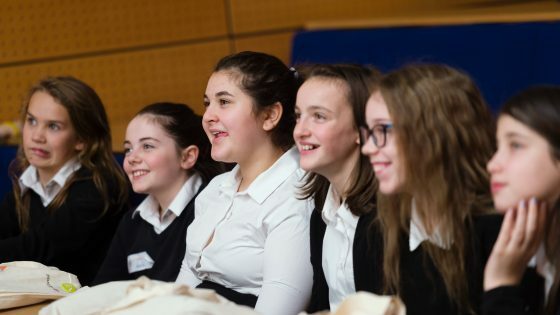 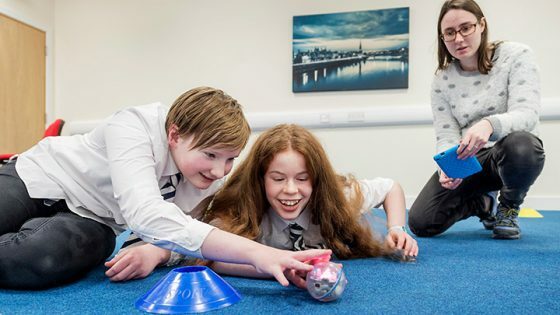 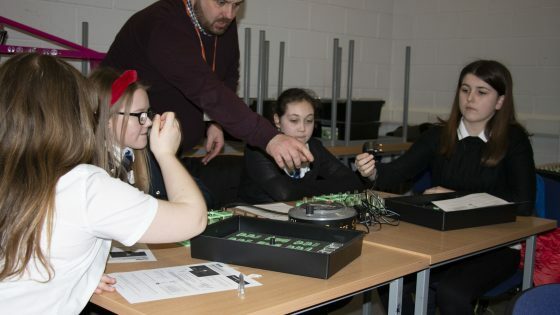 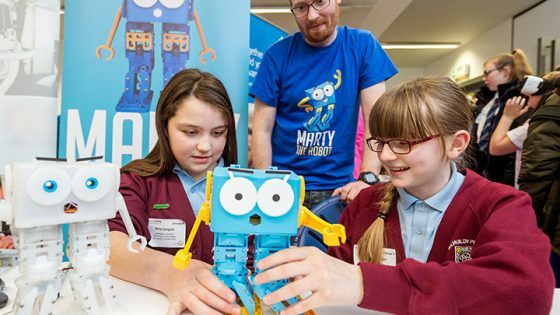 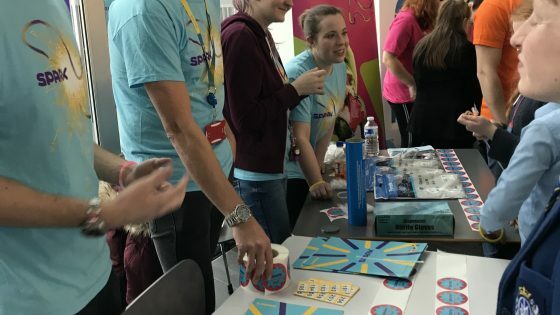 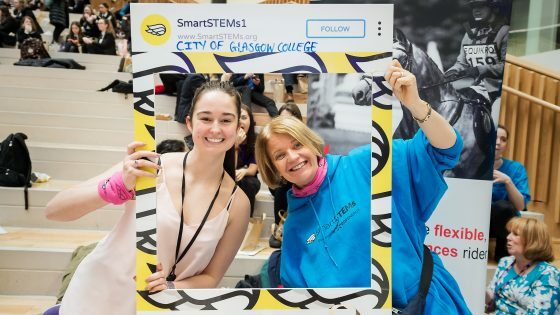 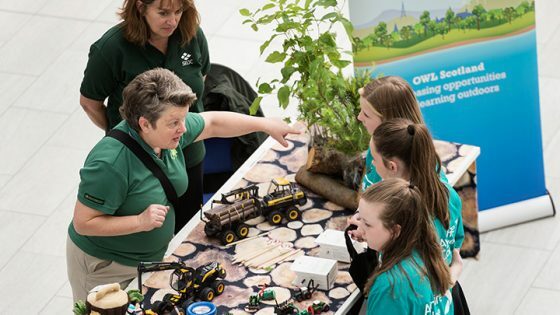 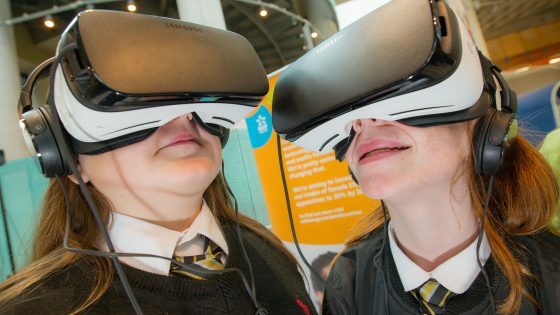 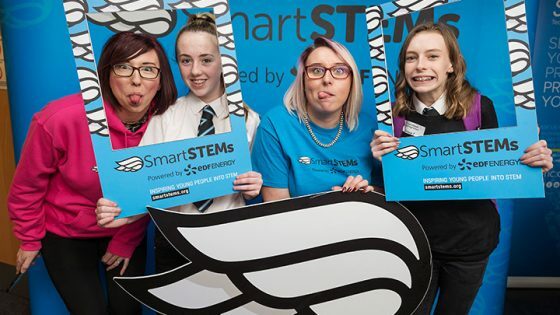 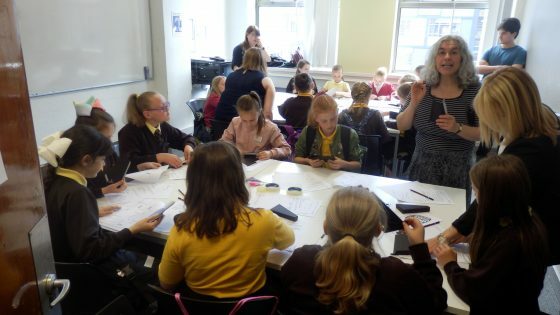 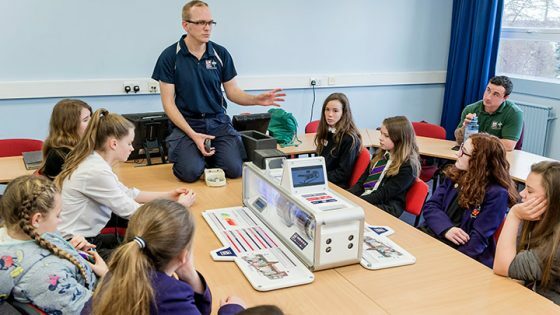 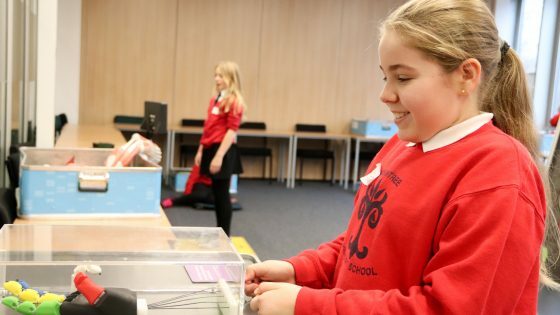 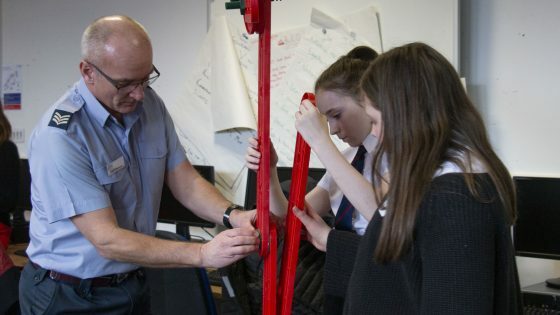 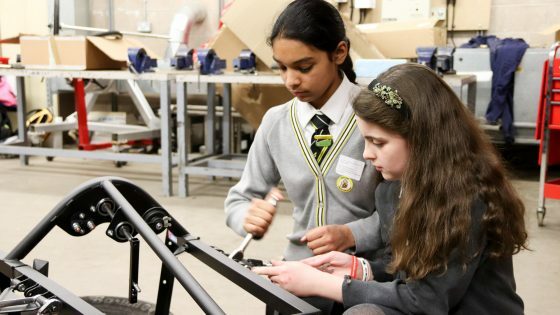 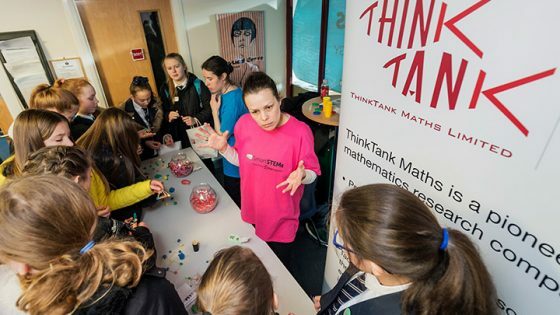 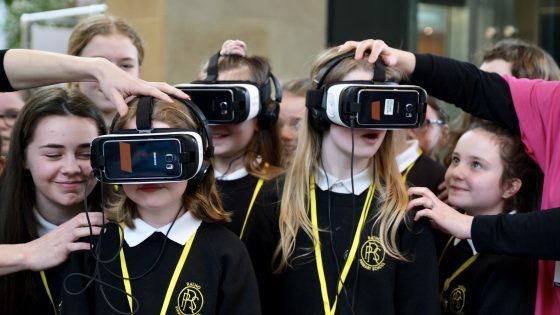 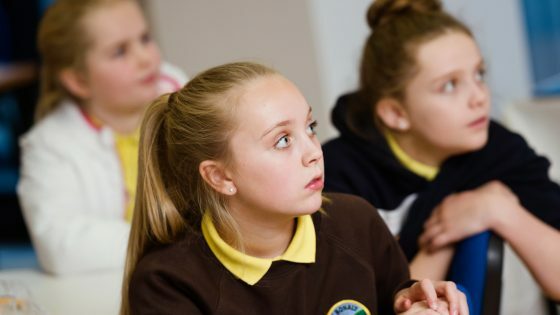 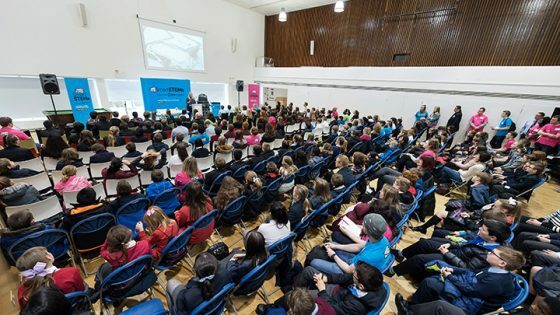 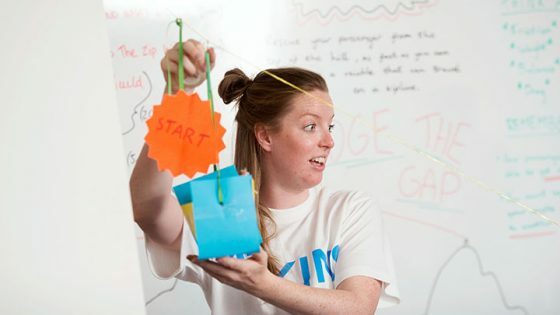 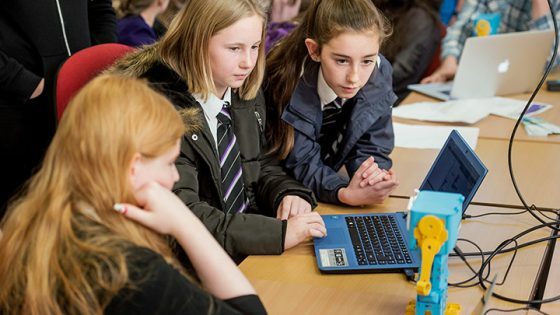 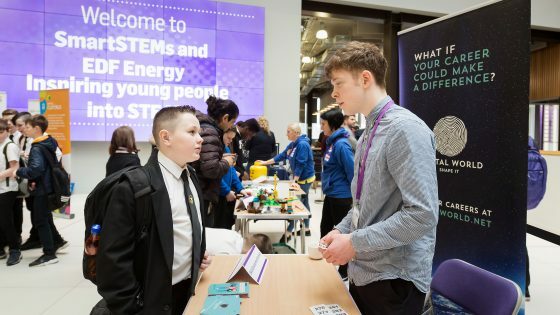 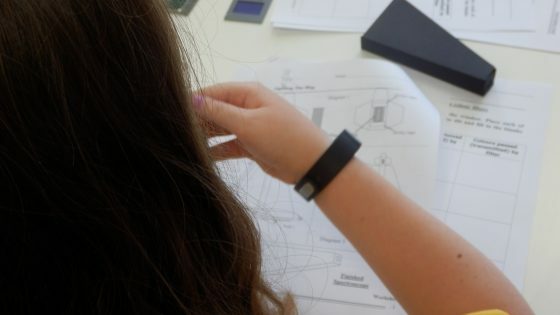 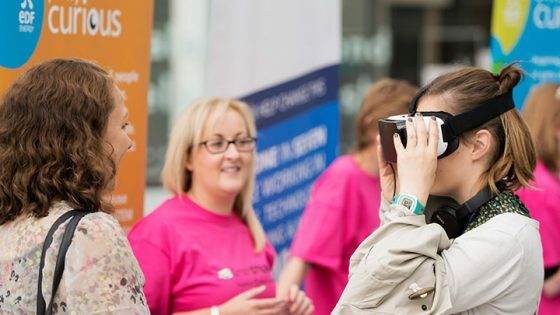 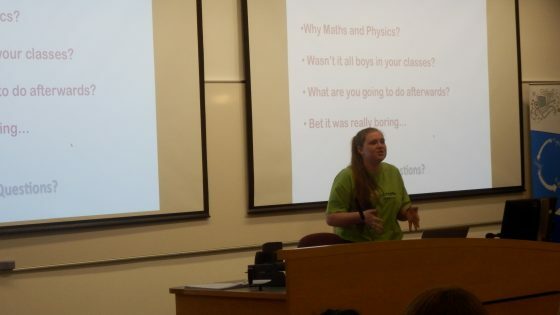 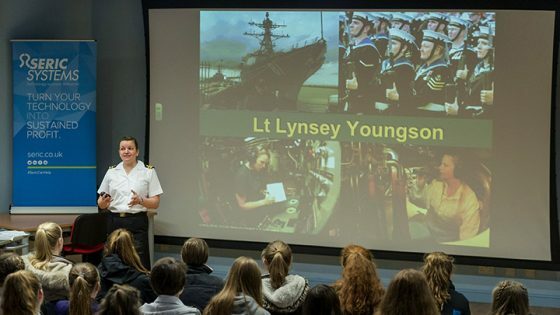 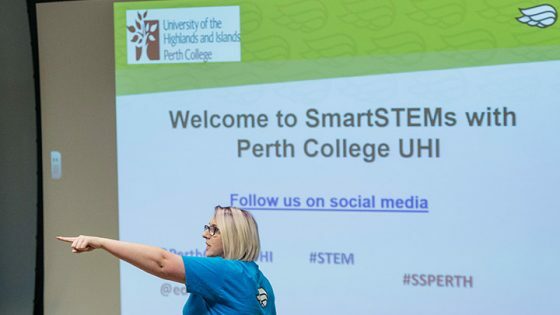 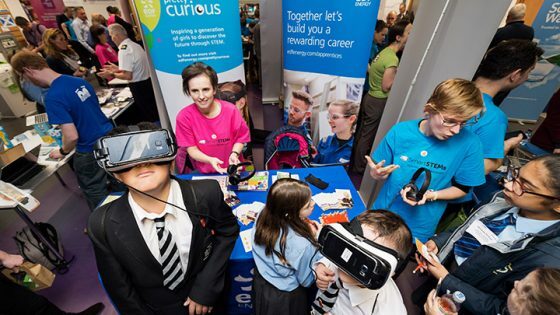 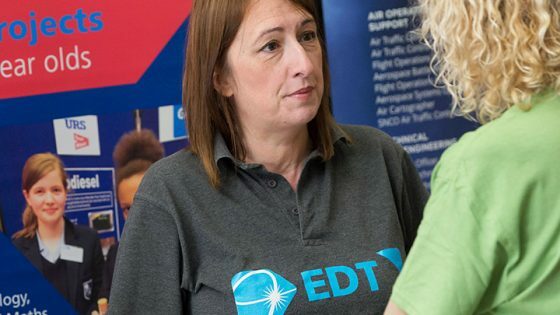 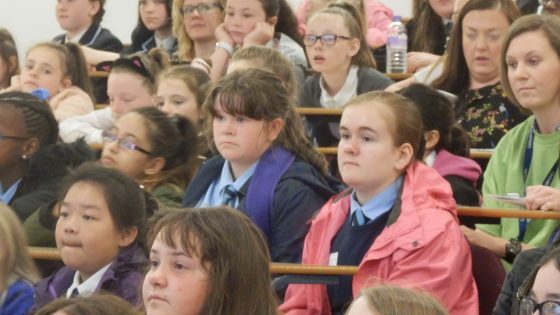 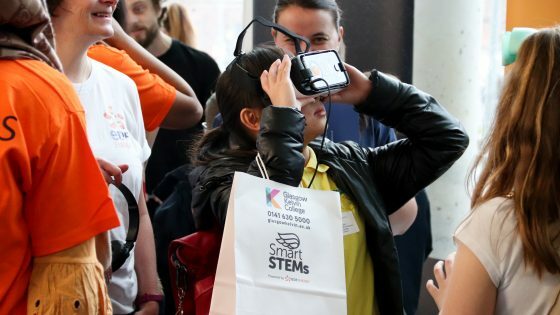 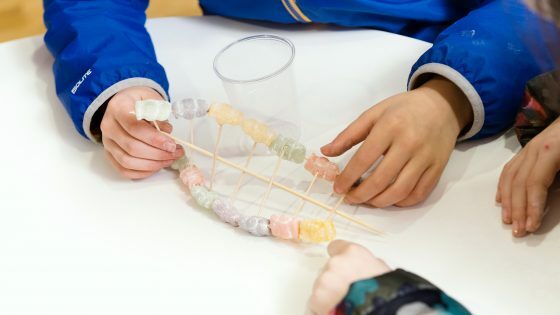 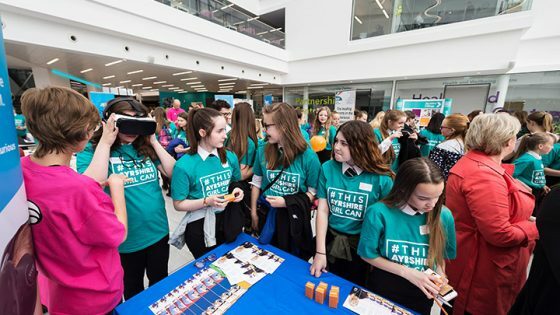 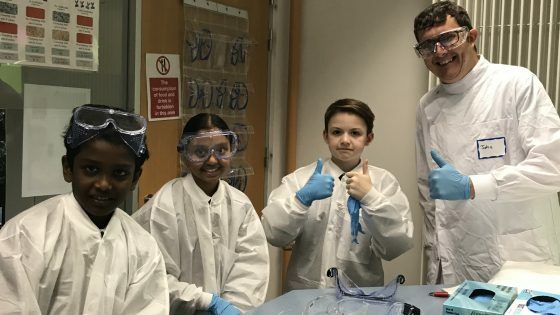 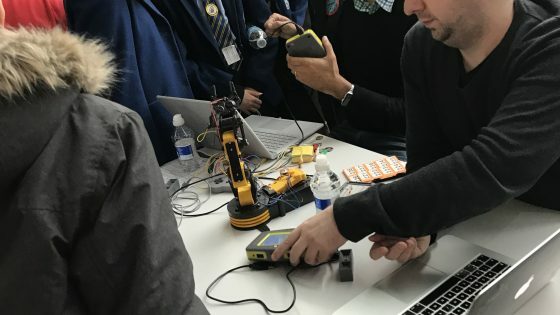 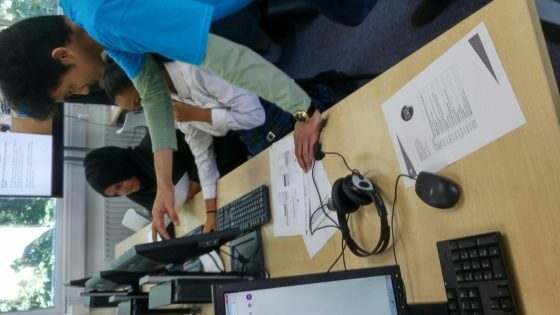 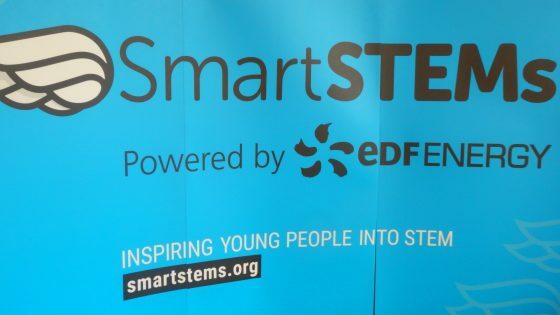 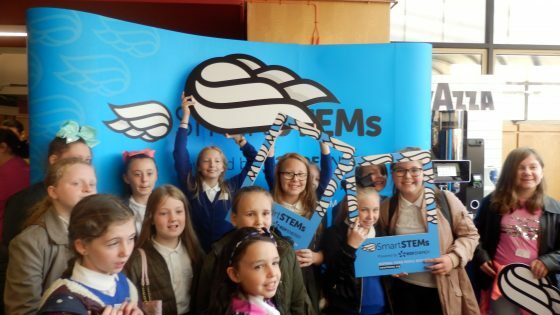 SmartSTEMs visited Glasgow Clyde College where pupils were involved in engaging demonstrations and talks from a wide range of experts covering all STEM subjects. 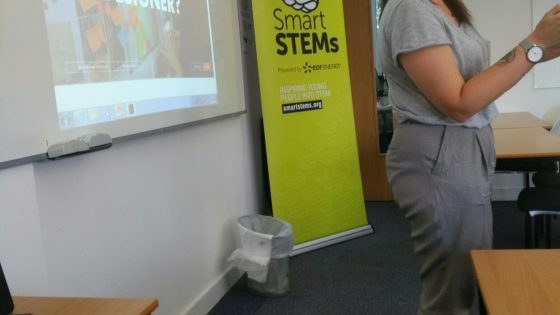 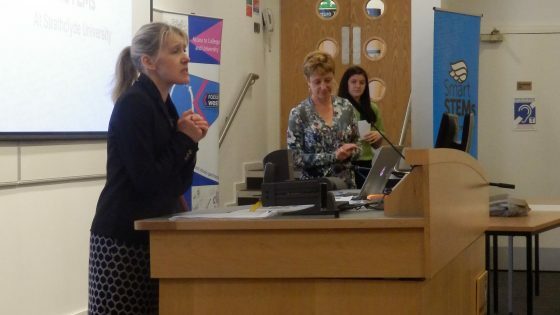 SmartSTEMs visit Glasgow Caledonian University. 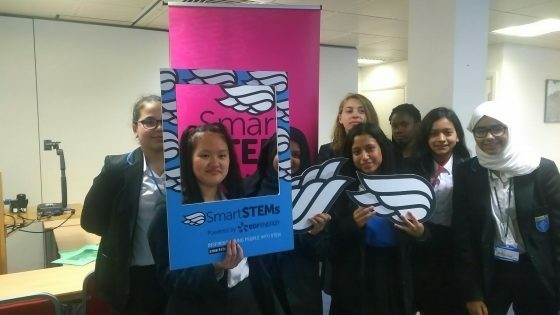 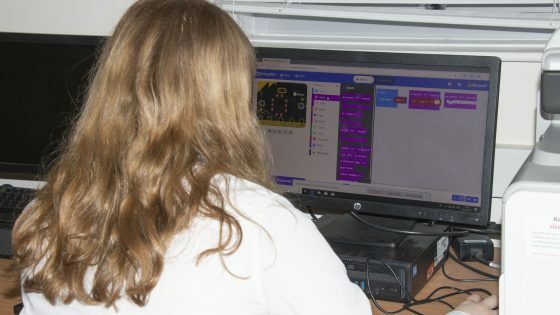 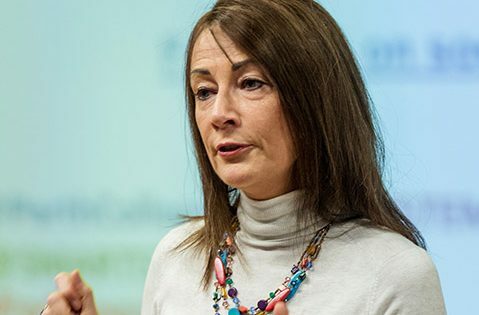 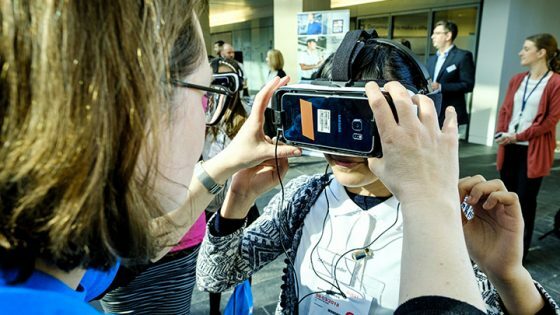 This video includes insights from Dr Tuleen Boutaleb, who highlights the under-representation of women in technology and the opportunities that SmartSTEMs presents. 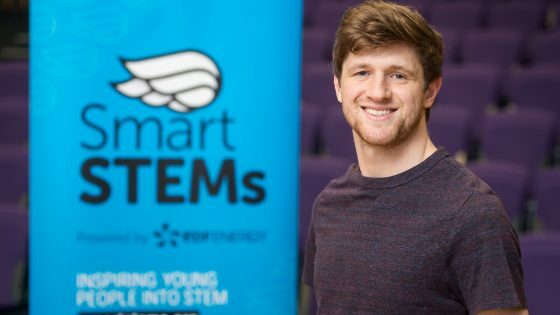 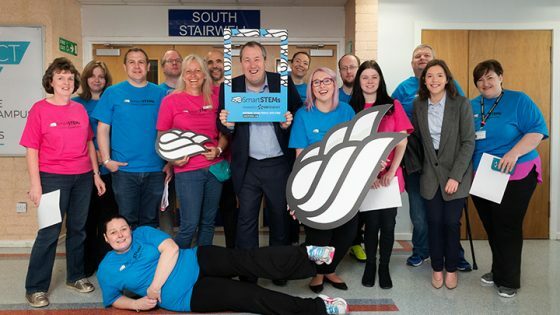 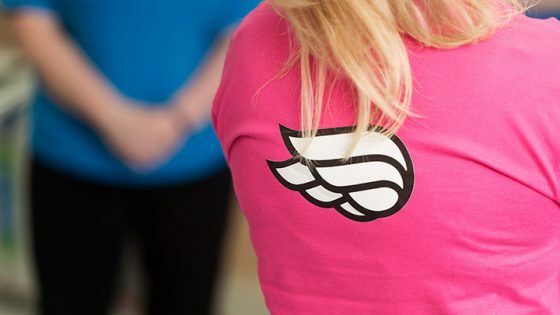 Seric talking about the SmartSTEMs wearable technology project on STV, including contributions from Margaret Gibson MBE, SmartSTEMs CEO Stuart Macdonald and BeYonder’s MD Christina MacKay.